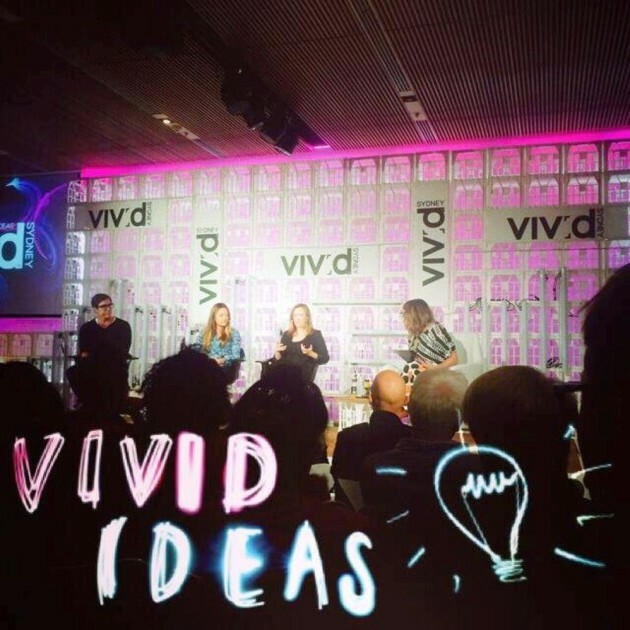 Vivid Ideas will offer over 200 events from over 14 creative industries through industry conferences, key note talks, networking sessions, product launches and workshops. 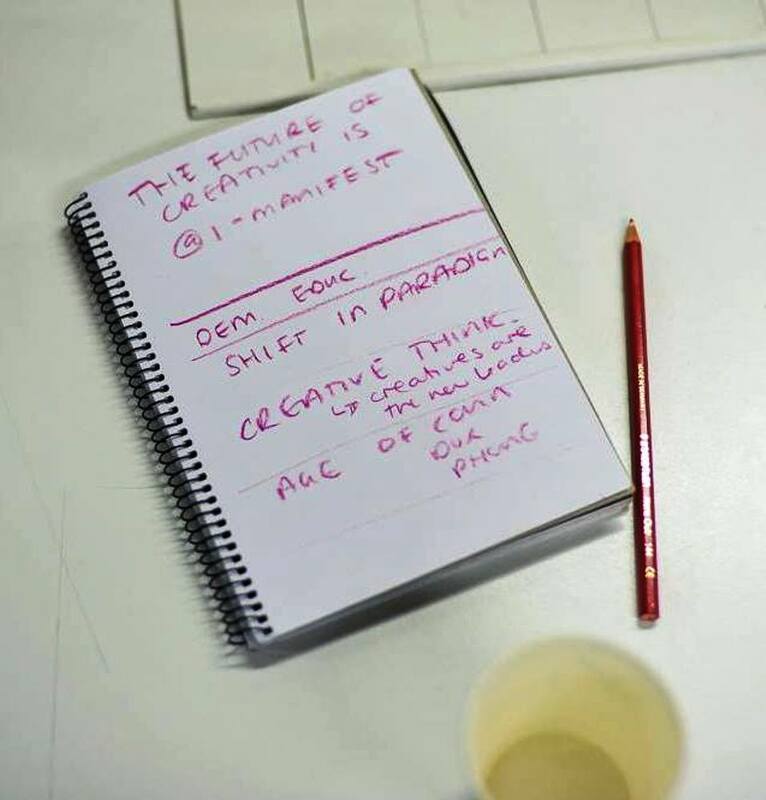 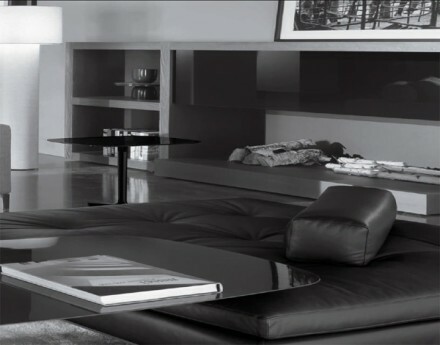 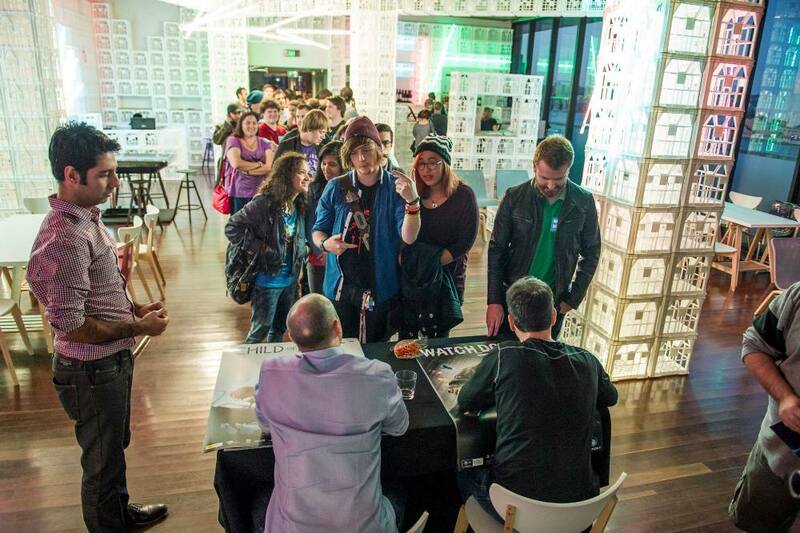 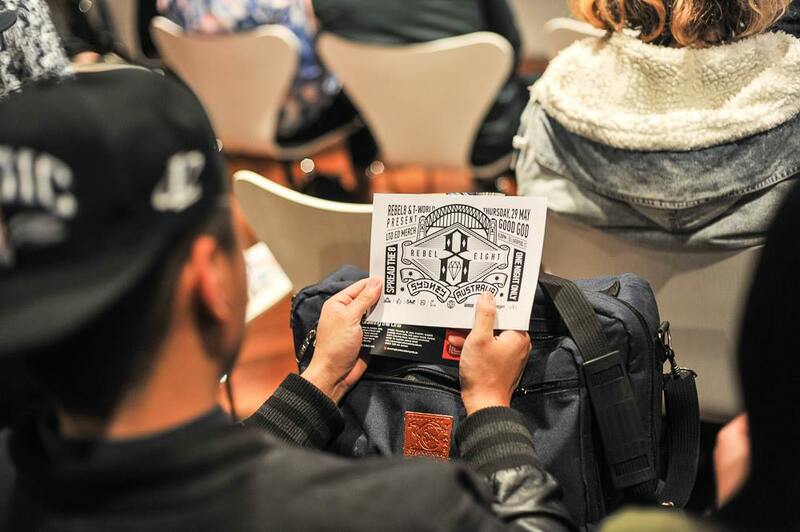 It will include 15 signature events and 12 keynote talks showcasing the best creative talents in different fields. 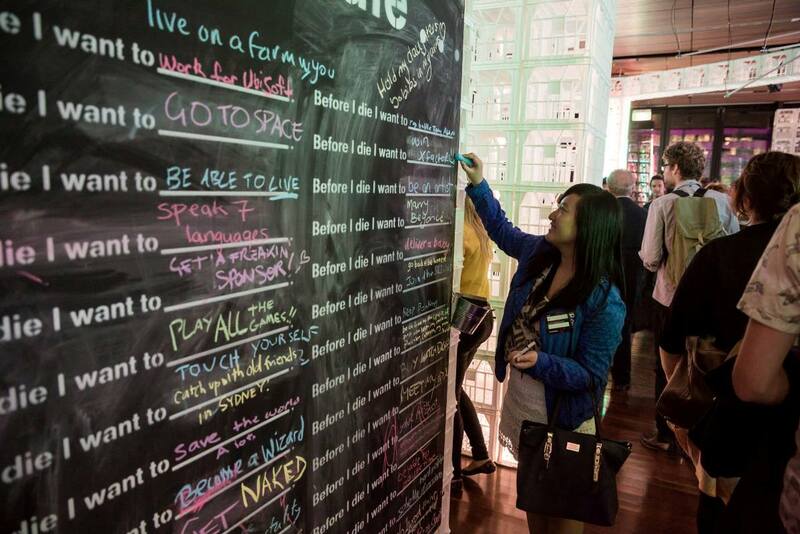 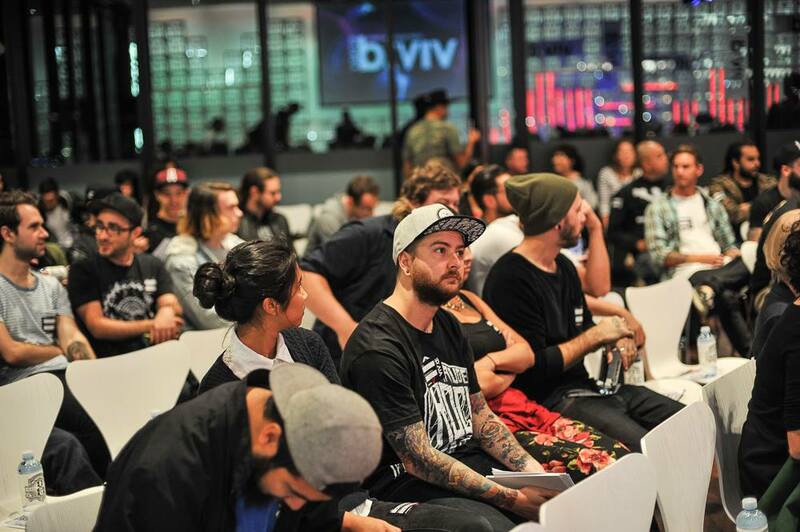 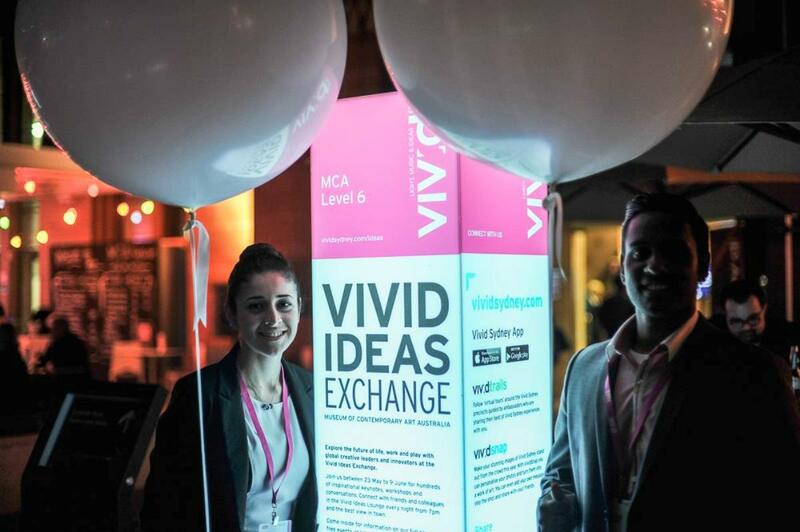 Vivid Ideas is the Asia Pacific’s annual celebration of innovation, creativity and community, building audiences and markets for the creative industries, and offering professional development opportunities across the sector. 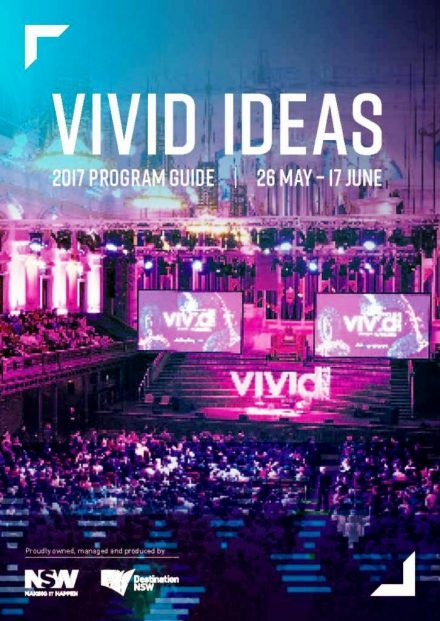 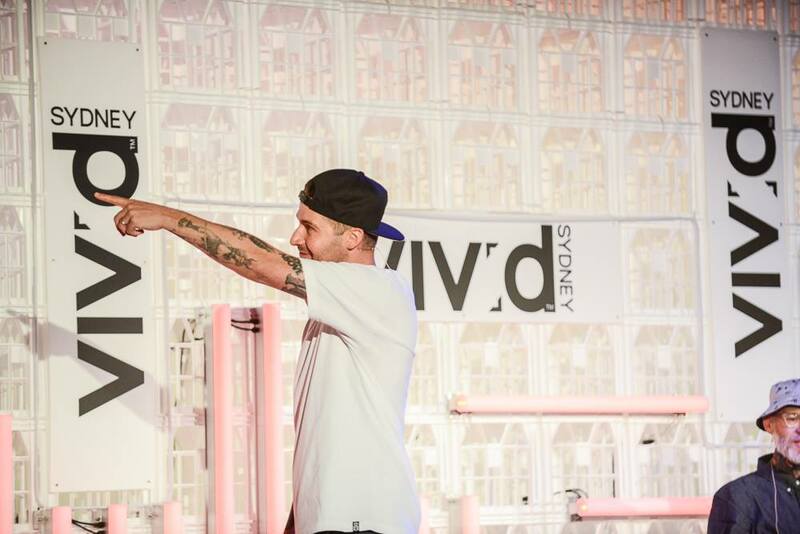 Vivid Ideas has quickly become a globally recognised platform for the best and brightest creative minds from Australia and overseas to connect, collaborate and create, and this year’s Vivid Ideas will include 300 speakers at over 180 events showcasing the best creative talent in the market. 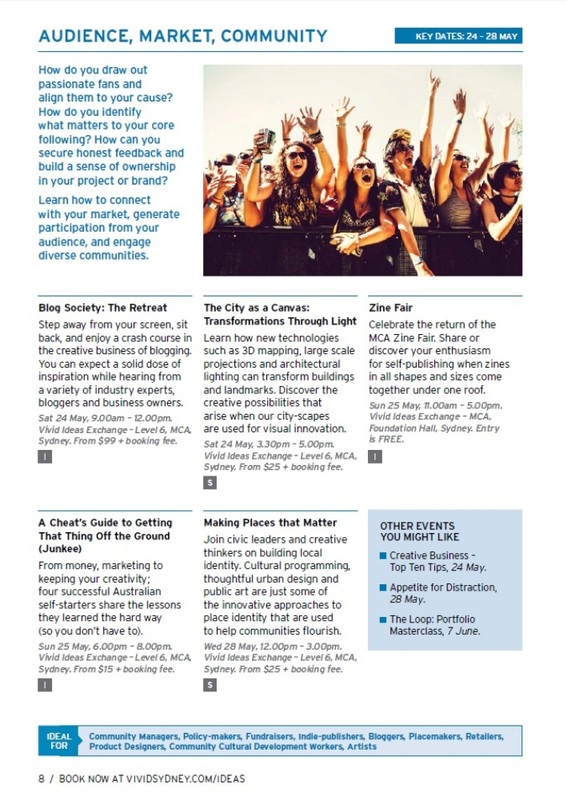 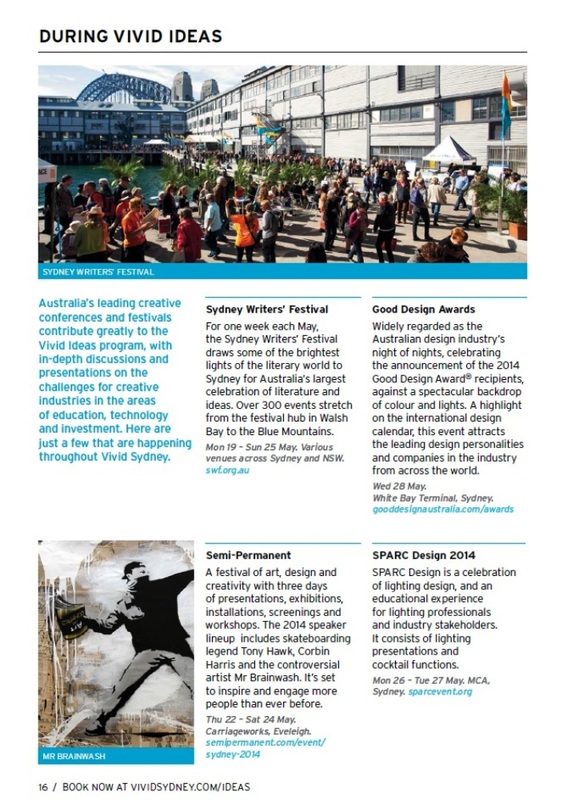 From student-focused portfolio sessions, workshops for small-business owners and sole traders; to professional development sessions for those working in the creative sector, and exclusive events for industry leaders and representatives; Vivid Ideas puts Sydney at the forefront of the creative industries sector, fostering collaboration, connection and ideas generation. 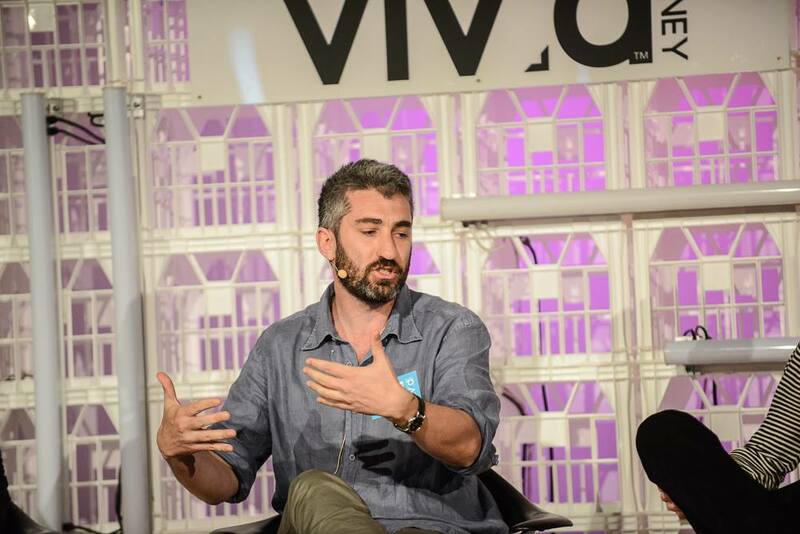 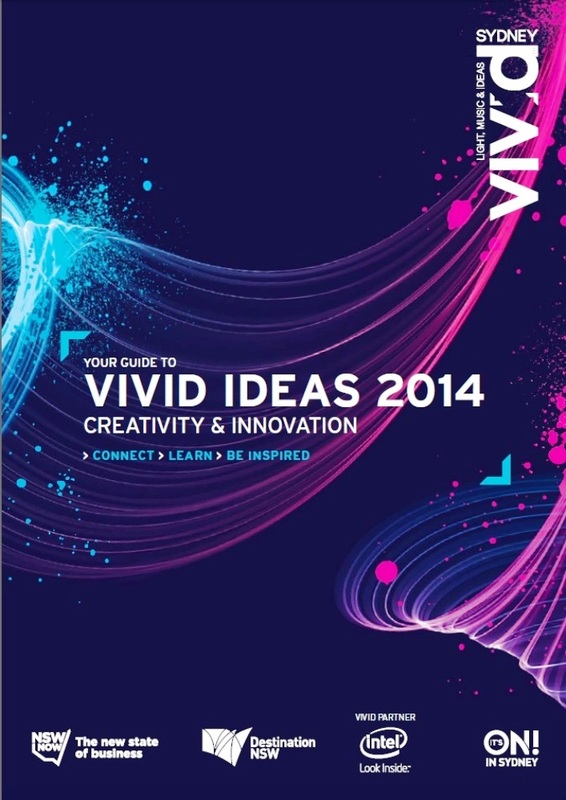 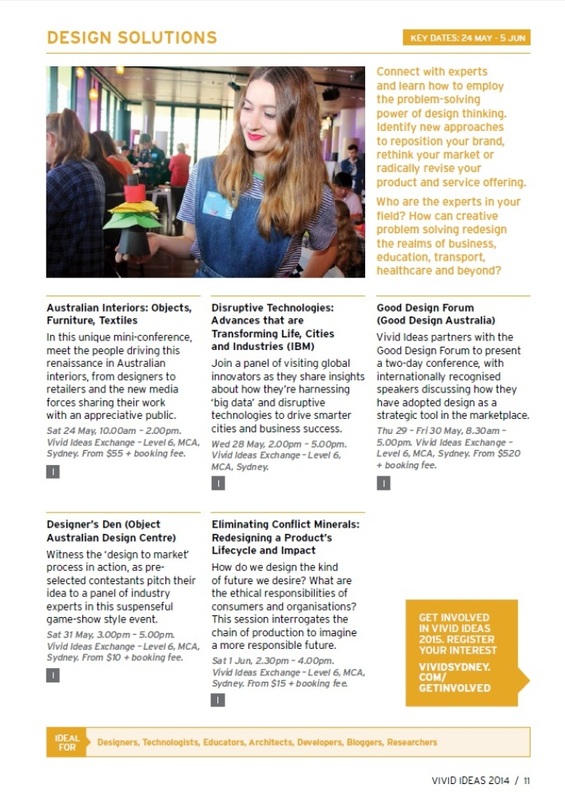 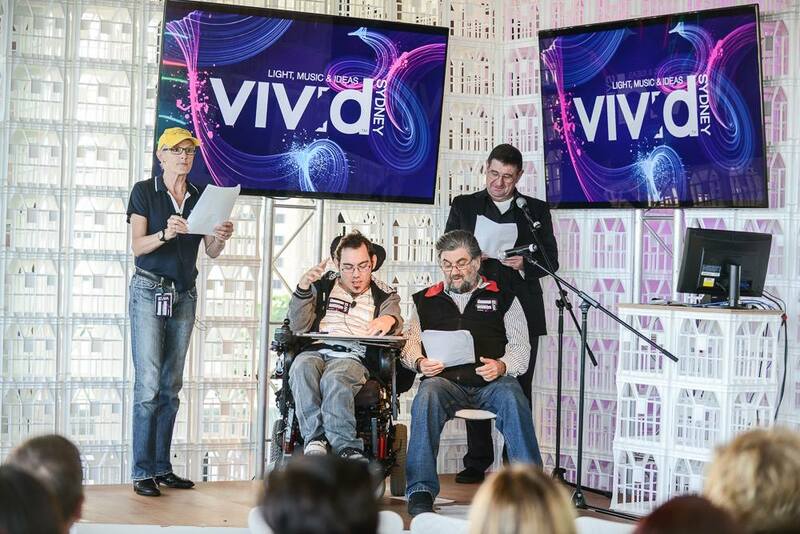 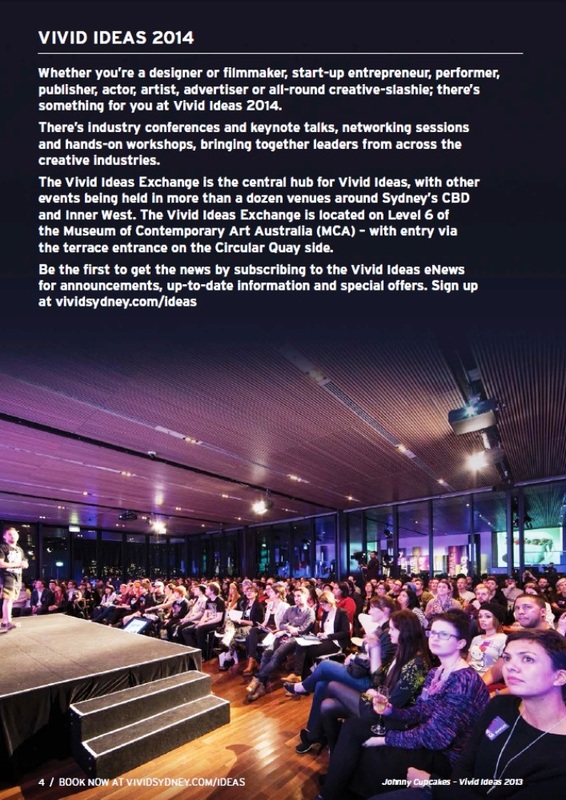 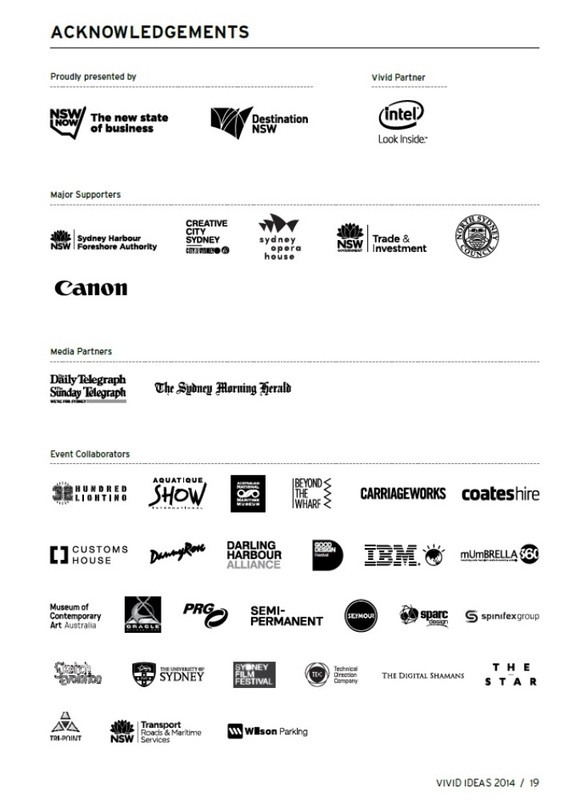 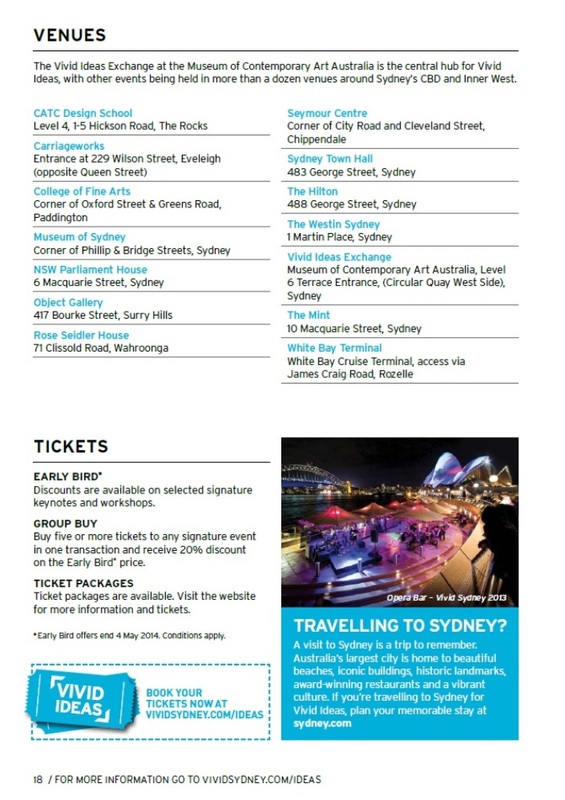 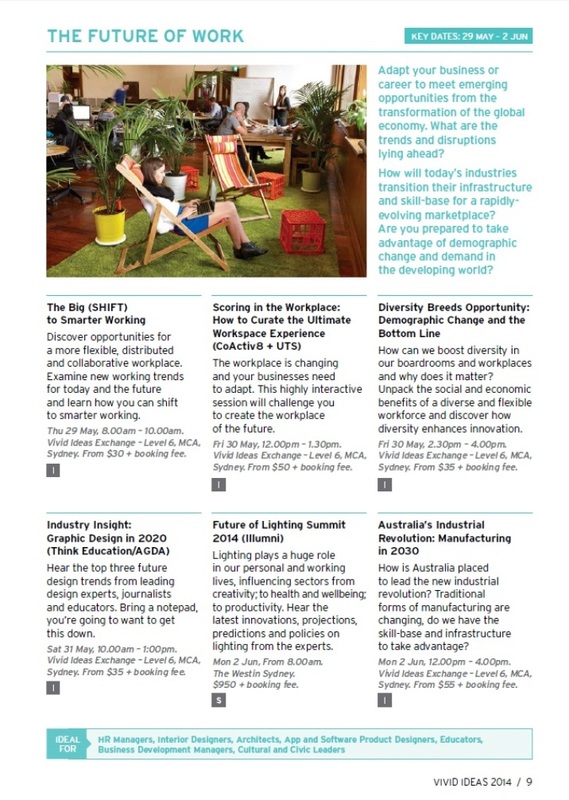 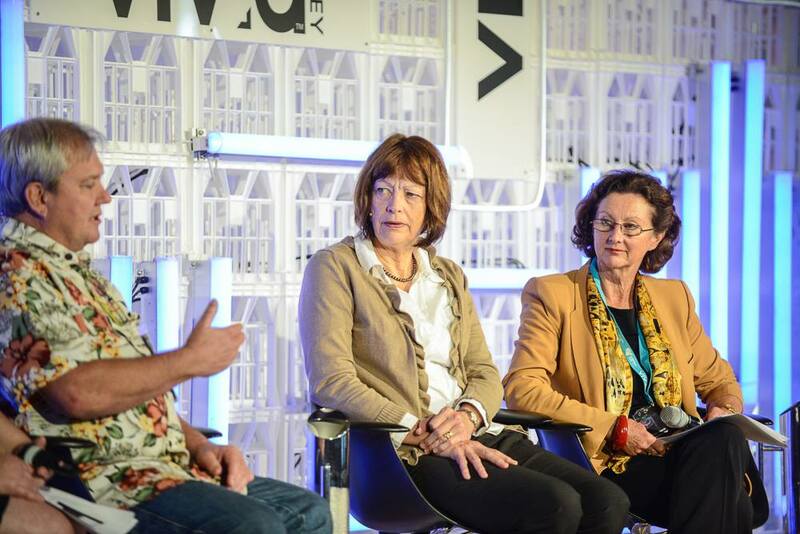 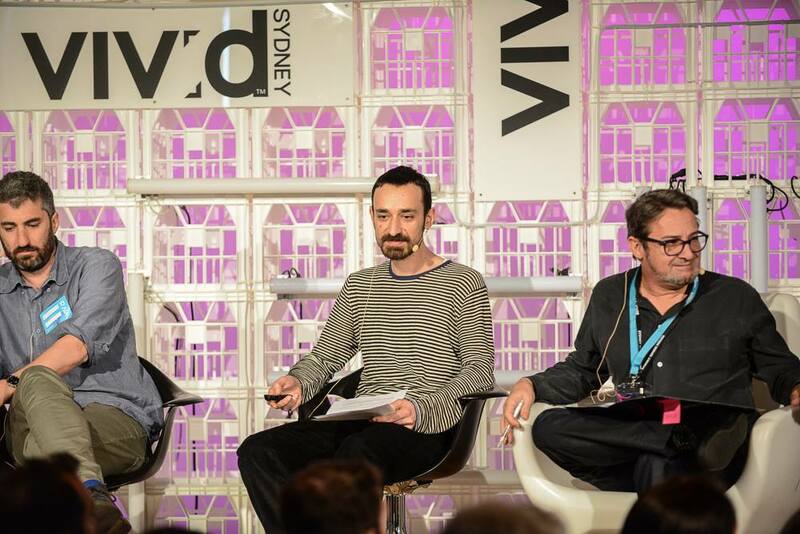 Vivid Ideas is recognised as one of the world’s top ten ideas festivals in the world by the UK’s Guardian newspaper, and brings leading international creatives and thought leaders to Sydney in over 200 creative industry business events. 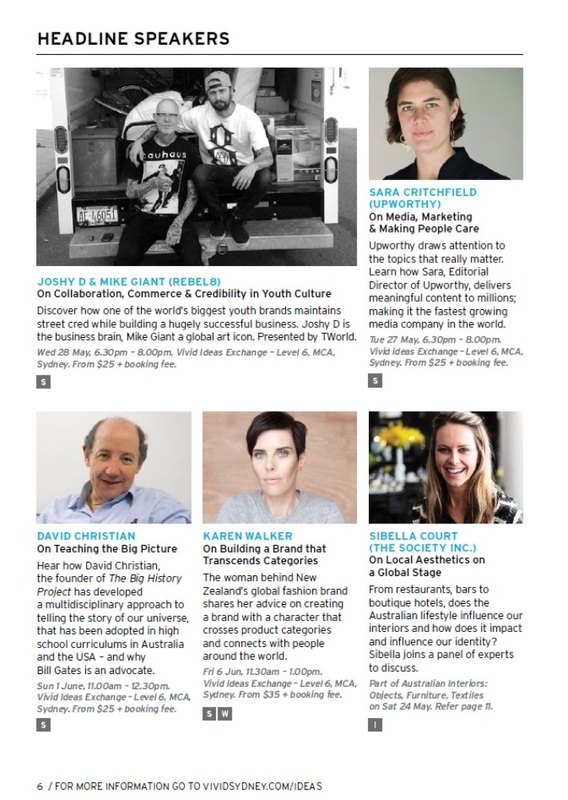 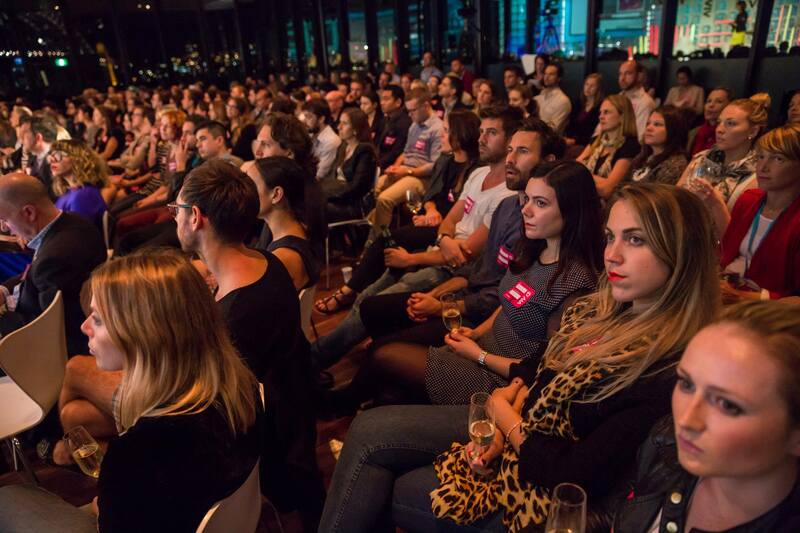 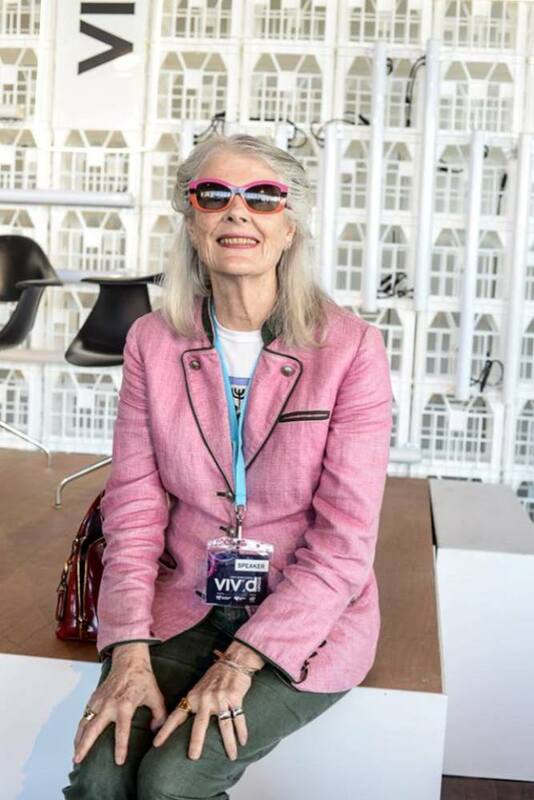 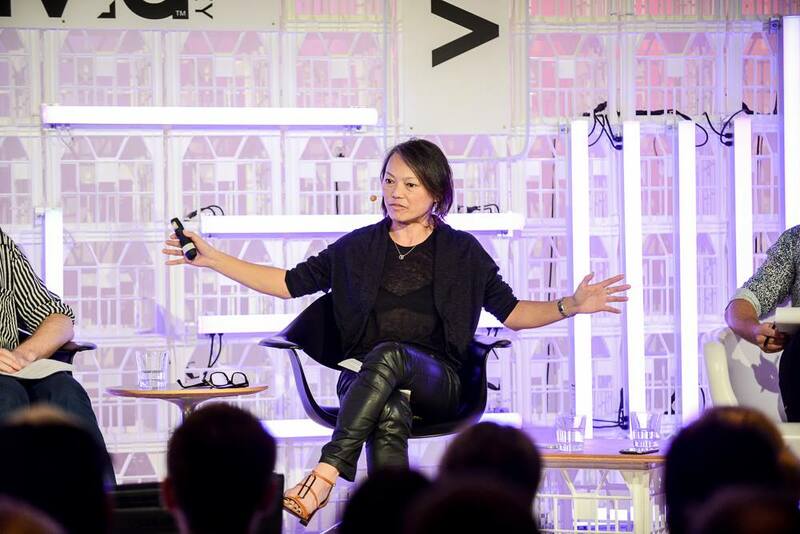 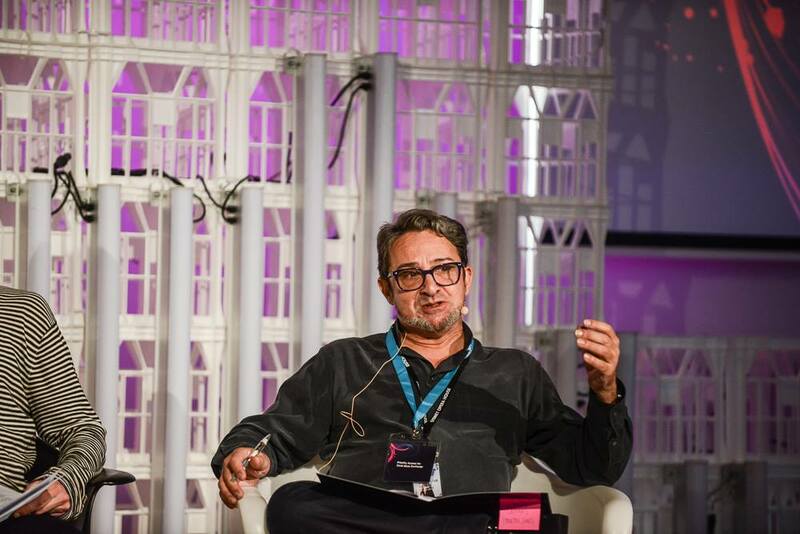 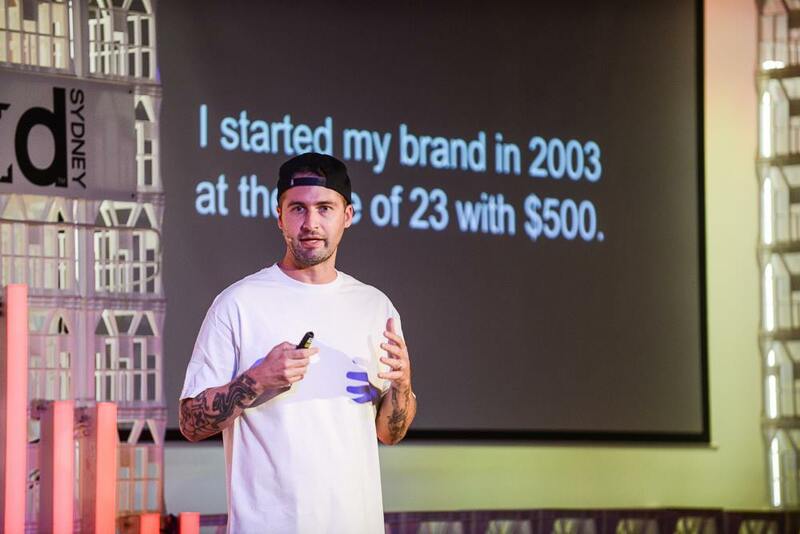 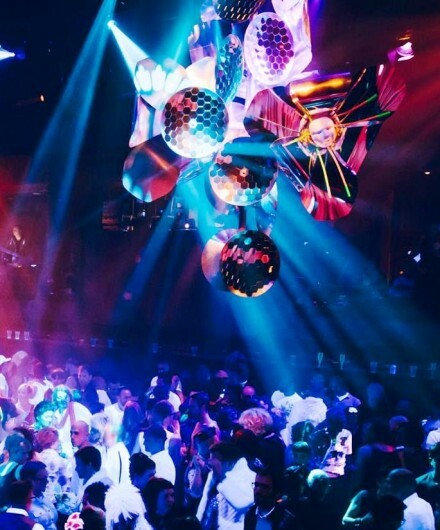 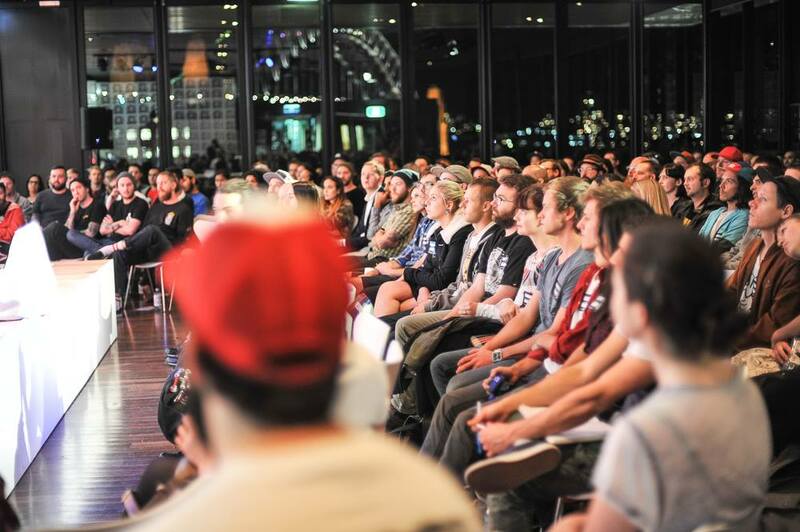 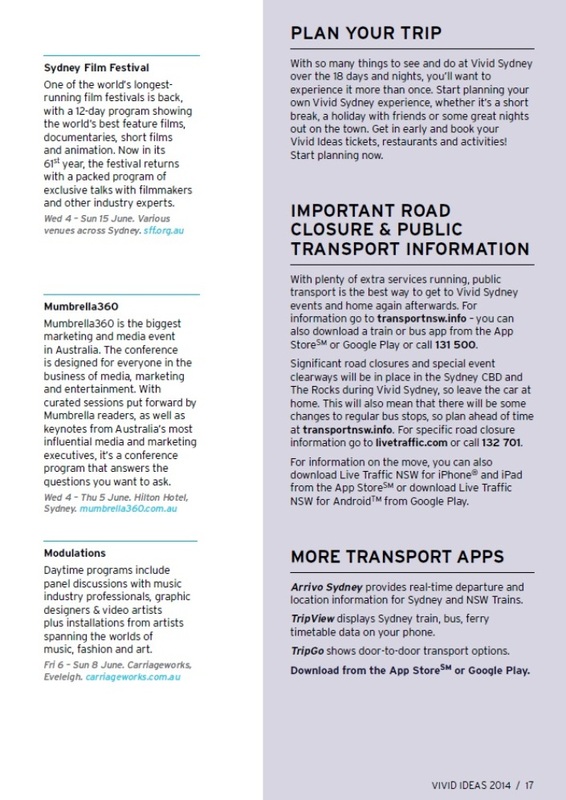 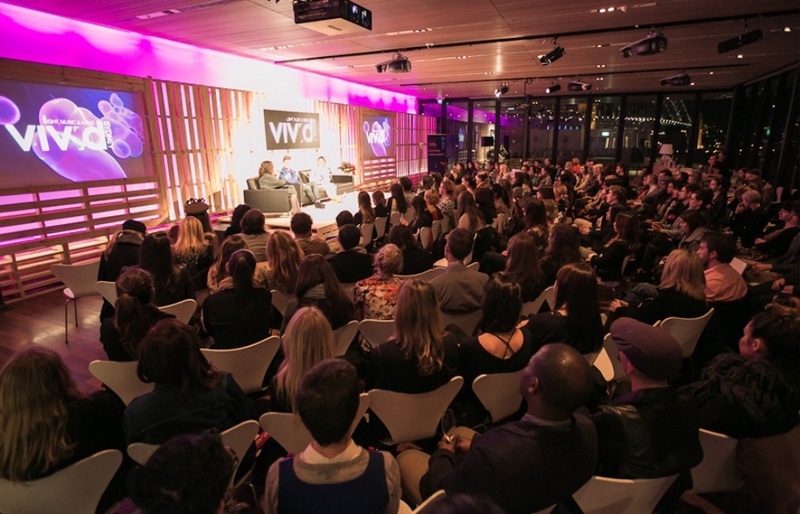 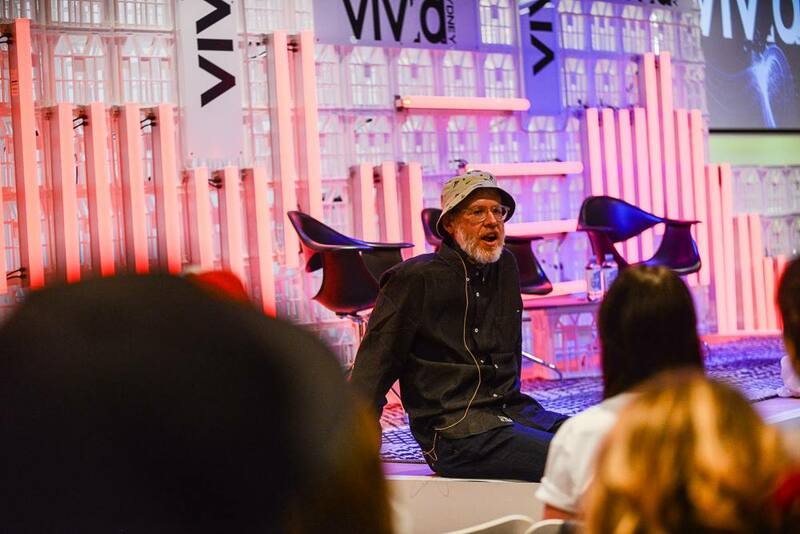 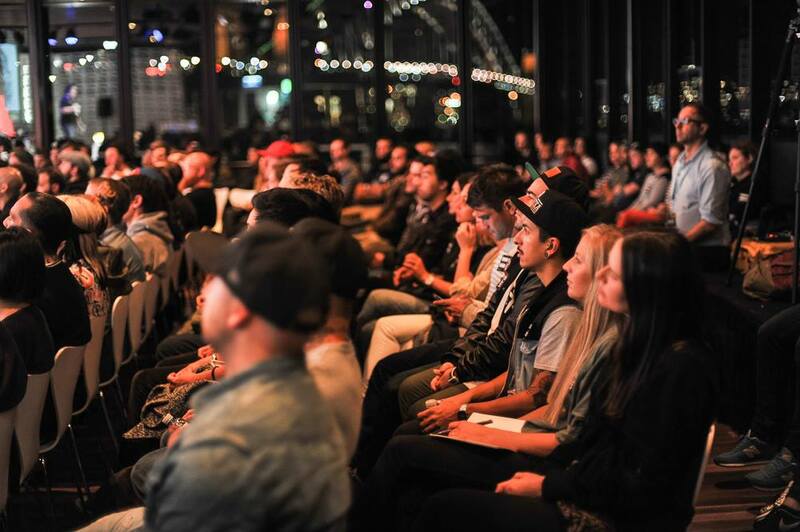 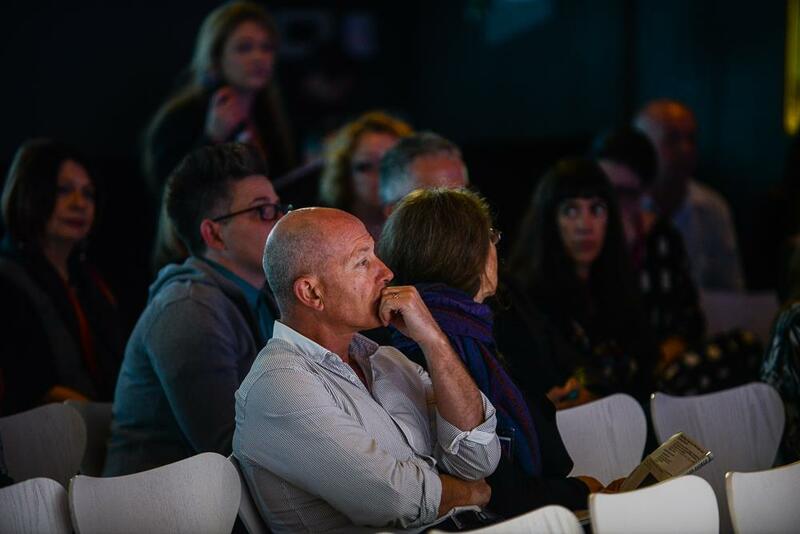 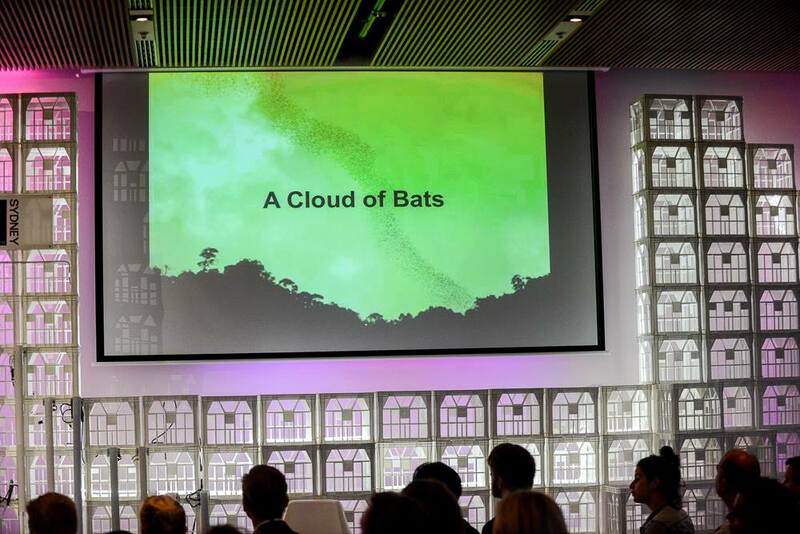 While functioning as an umbrella for some massive creative industries events — such as Good Design Festival, Sydney Film Festival, Semi-Permanent, Portable Presents, Mumbrella360 and more— Vivid Ideas is still hogging plenty of star speakers and events for its own signature program. 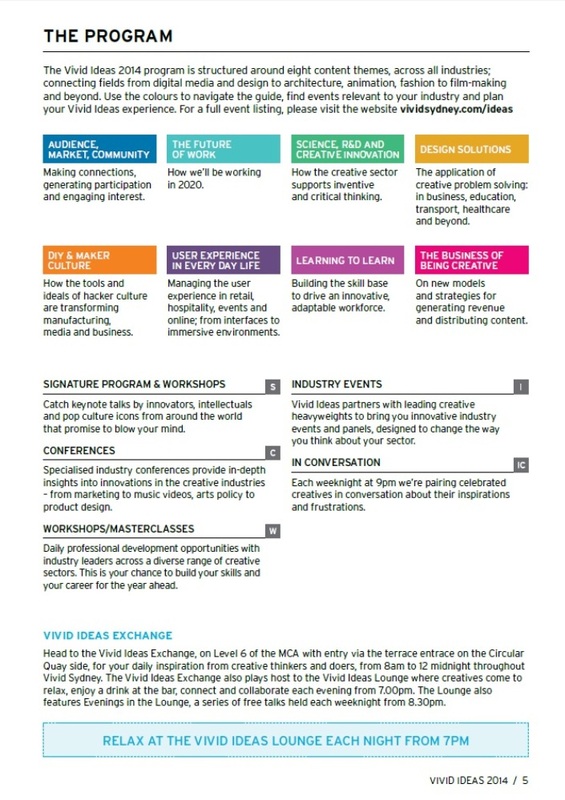 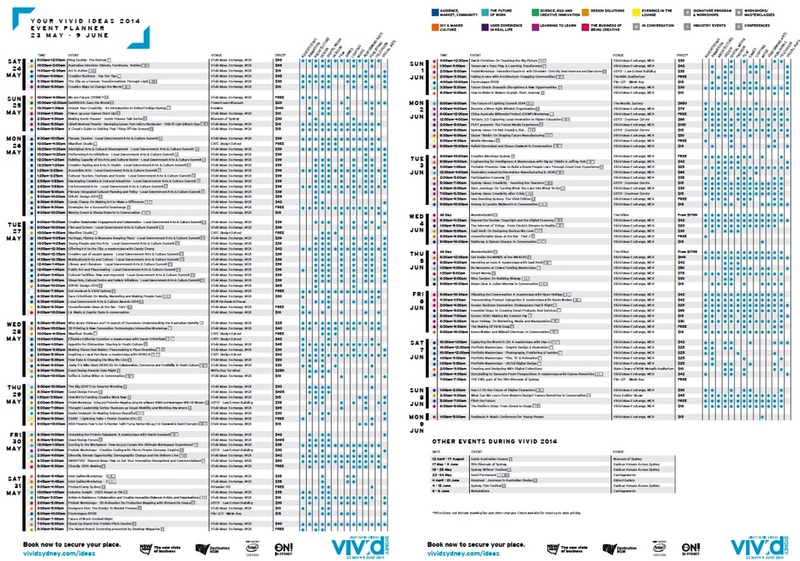 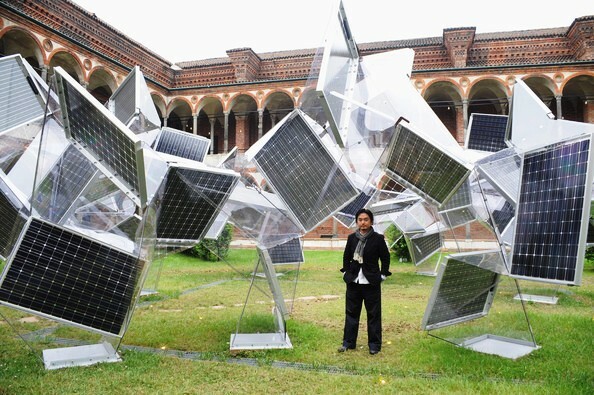 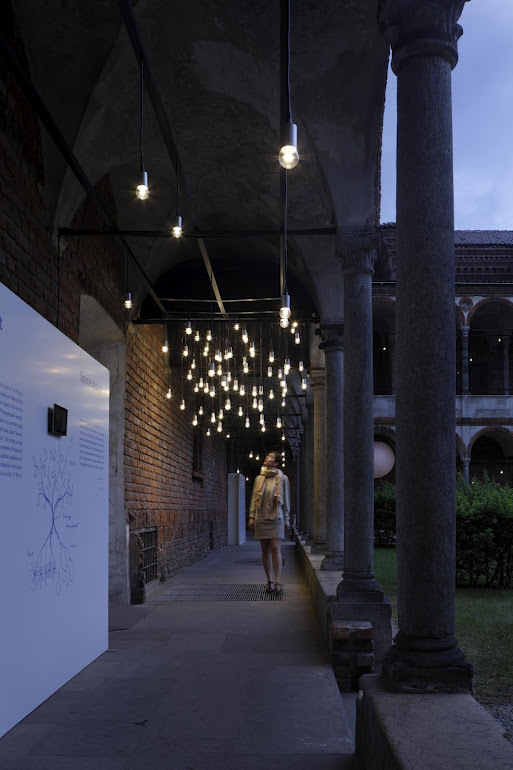 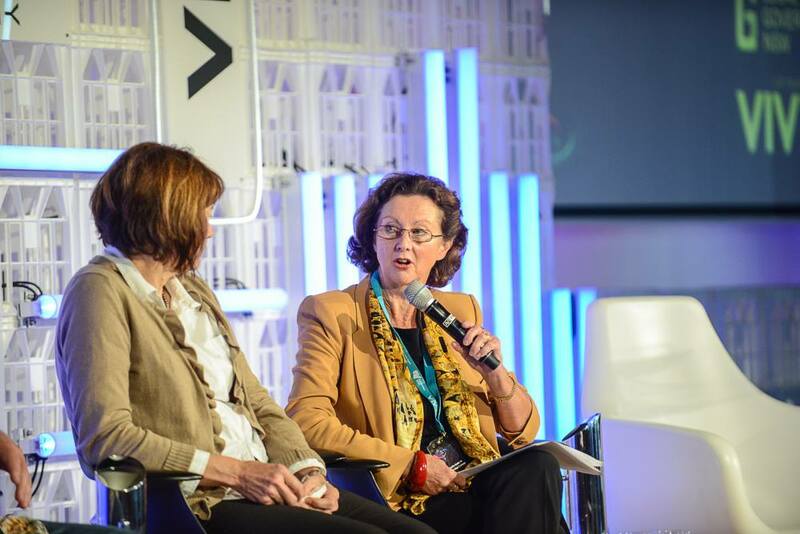 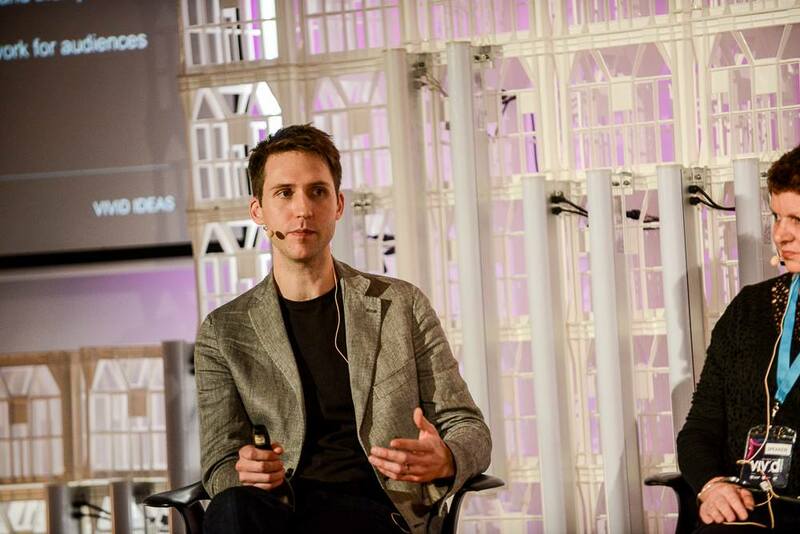 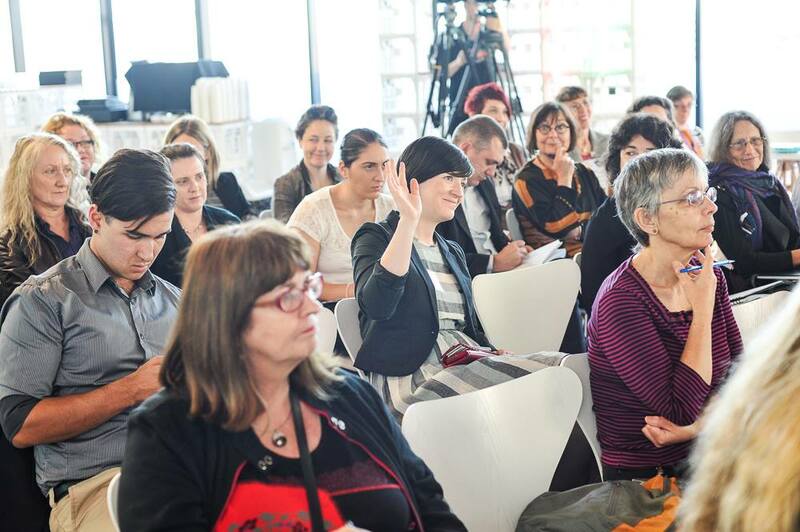 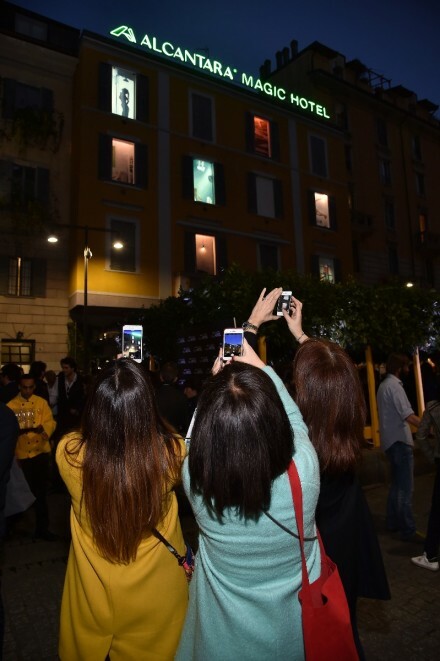 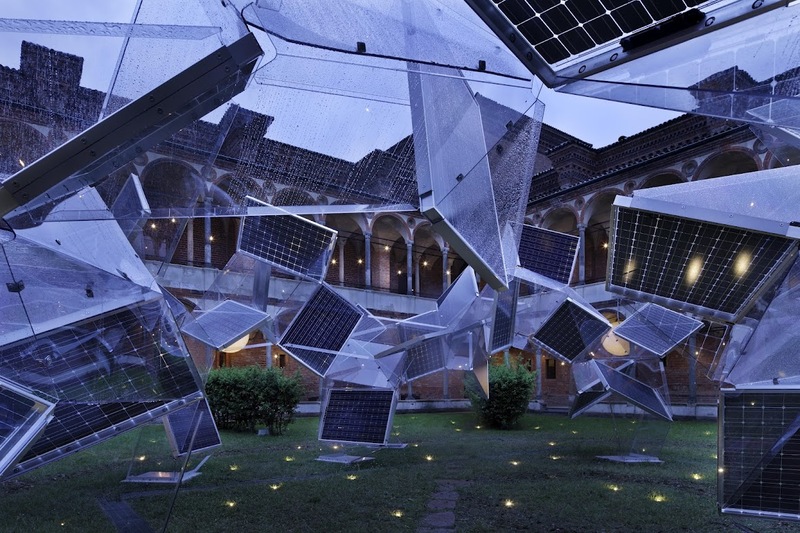 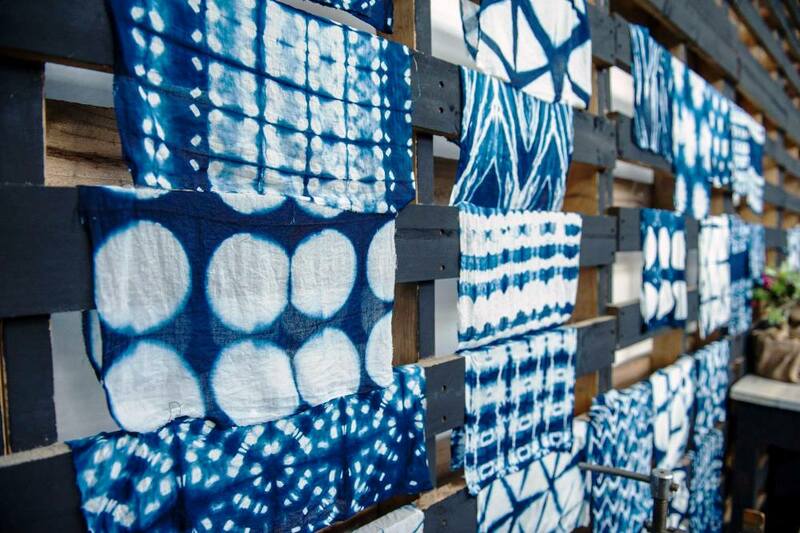 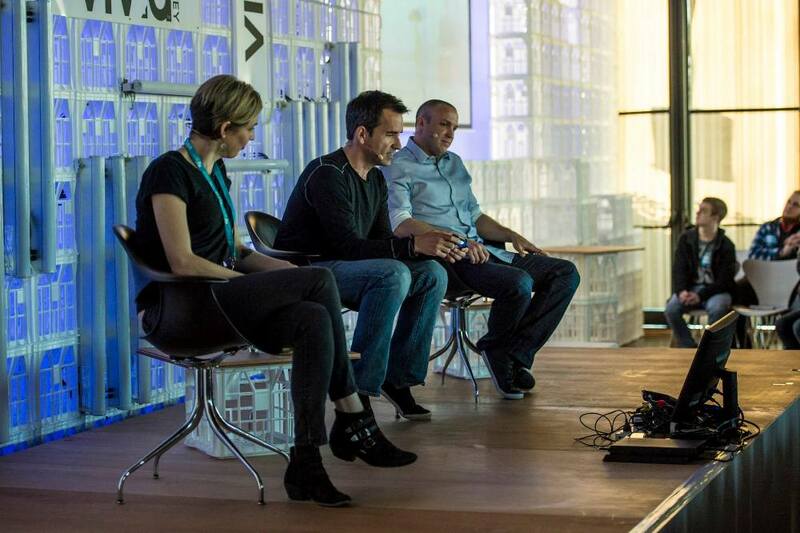 The new program elements to Vivid Ideas 2014 complement a strong line – up of keynotes from international and local luminaries, as well as deep – dive workshops. 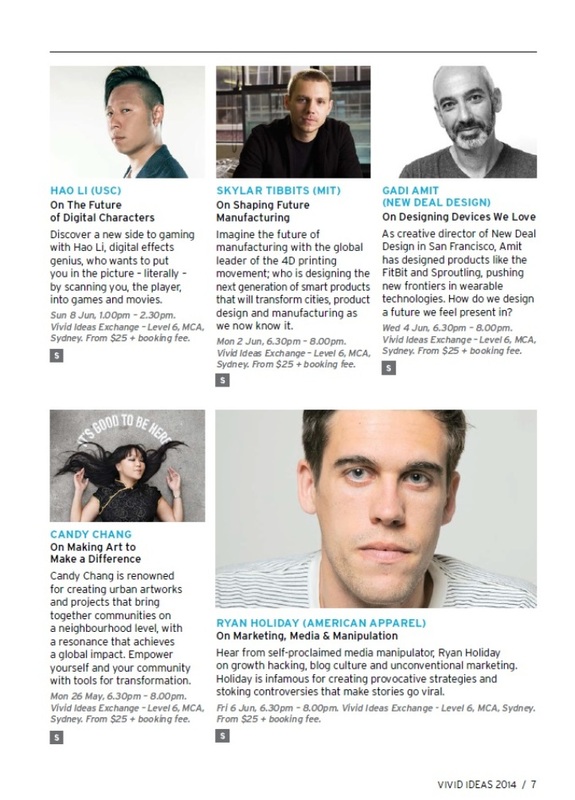 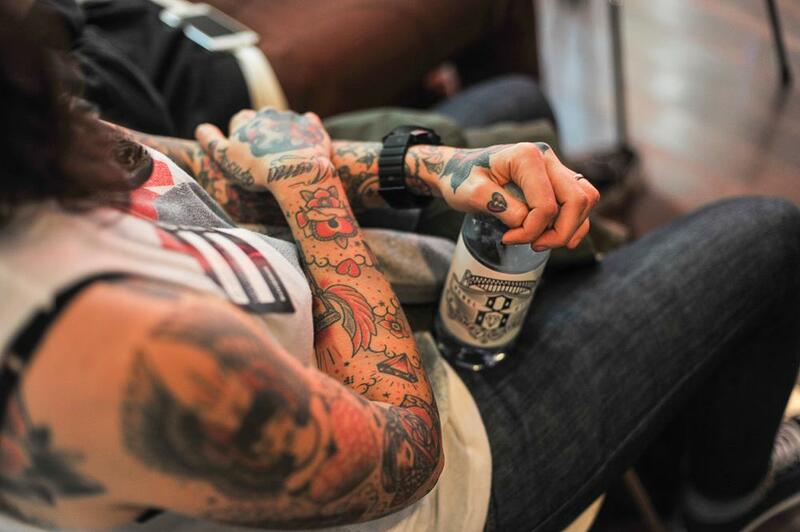 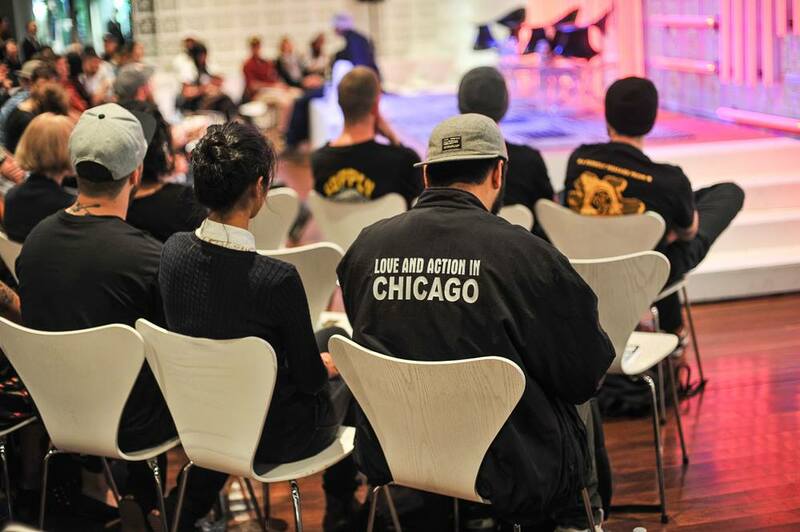 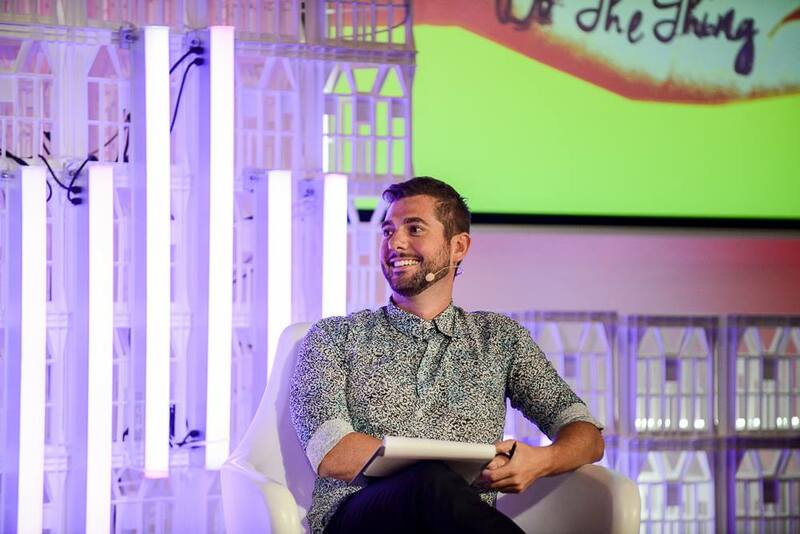 Highlights include Australian-exclusive talks and events featuring Candy Chang, Ryan Holiday, Sara Critchfield, Skylar Tibbits and director Joshy D of REBEL8. 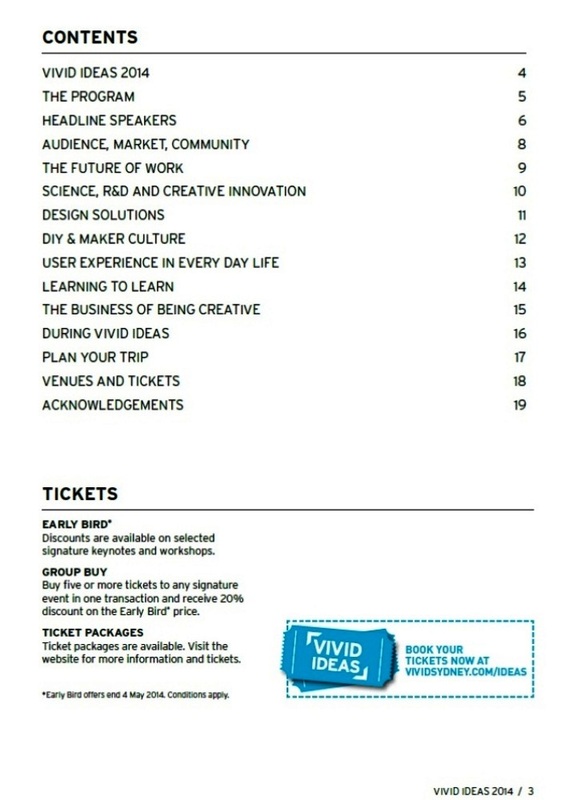 New programing for Vivid Ideas by Jess Scully, Vivid Ideas Festival Director in 2014 includes an InConversation series which brings together two creative minds to explore the motivations, challenges and learnings that underpin their creative careers, a new series of Masterclasses – in – depth workshops for small groups to collaborate with Vivid Ideas keynote speakers, Mini conferences to provide in – depth insights into innovation in the creative industries, and an Awards Season with more than five award ceremonies celebrating the best of the creative industries in Australia. 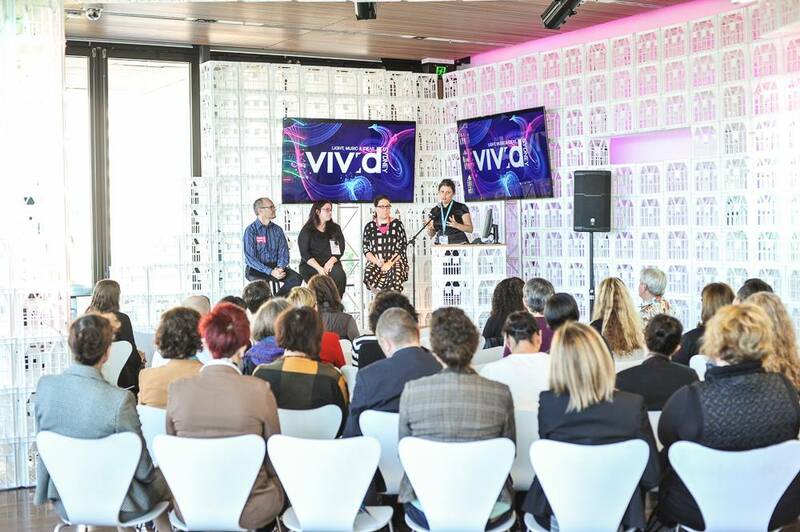 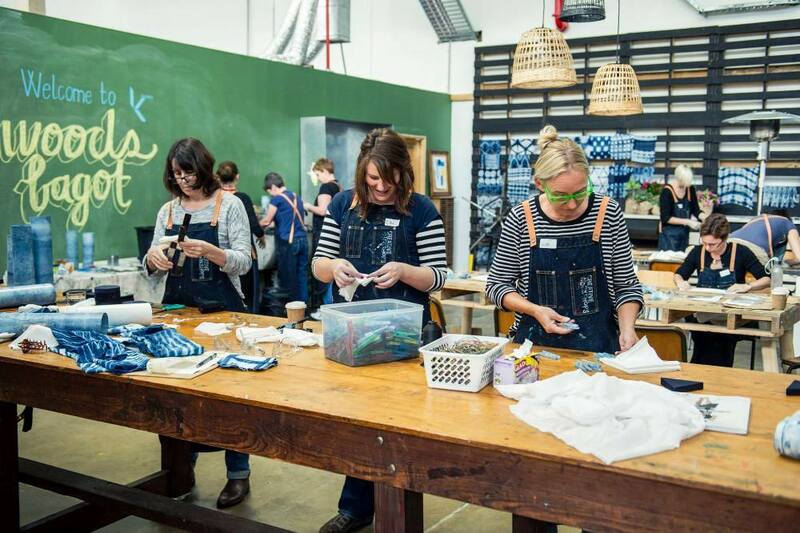 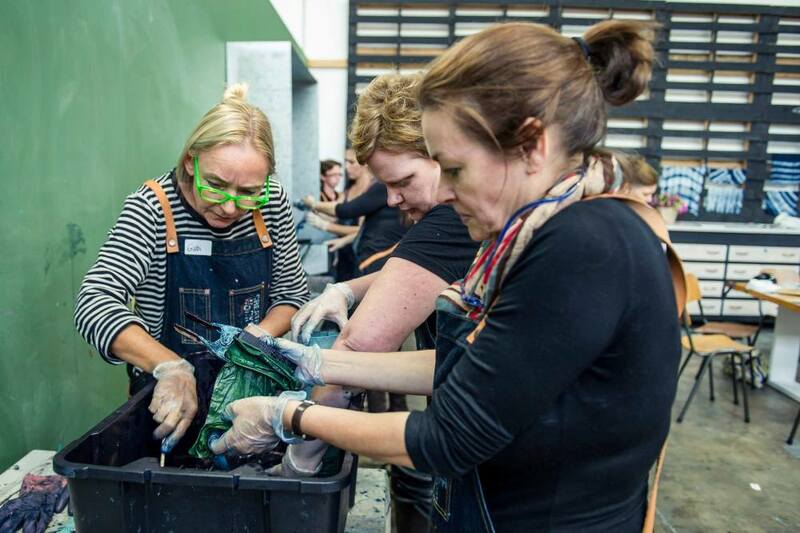 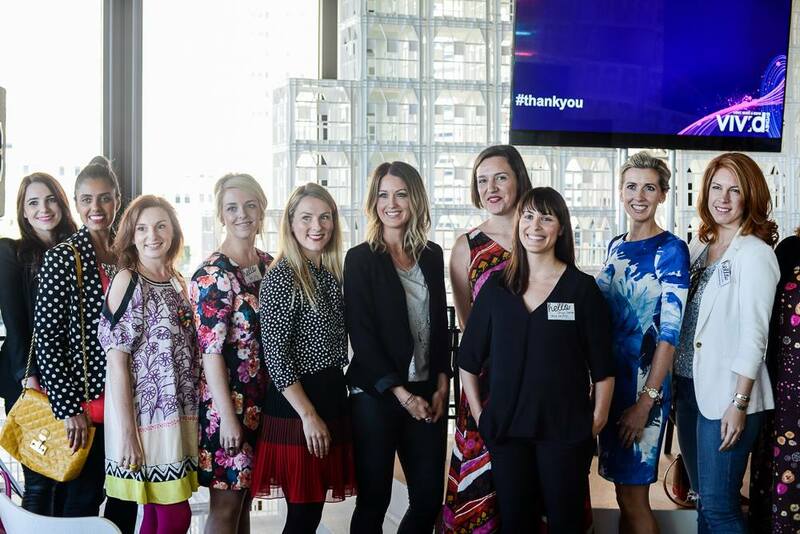 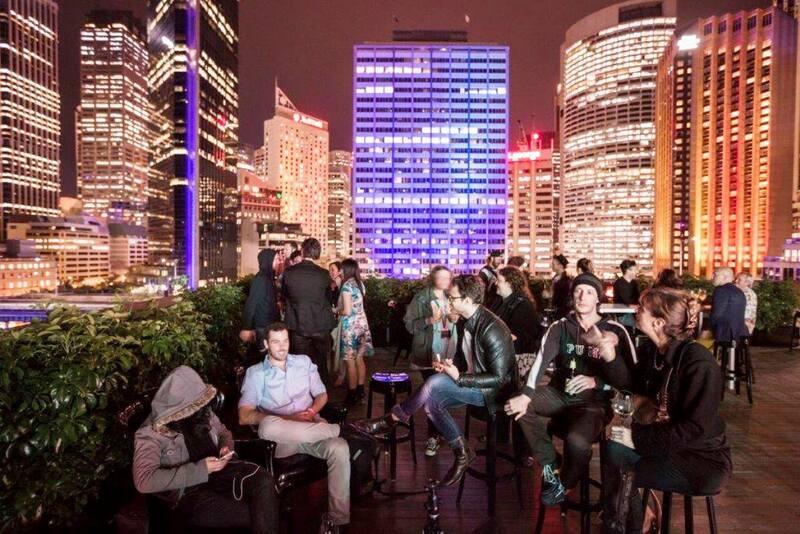 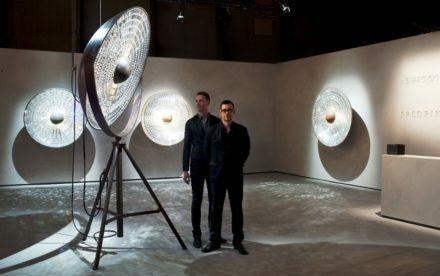 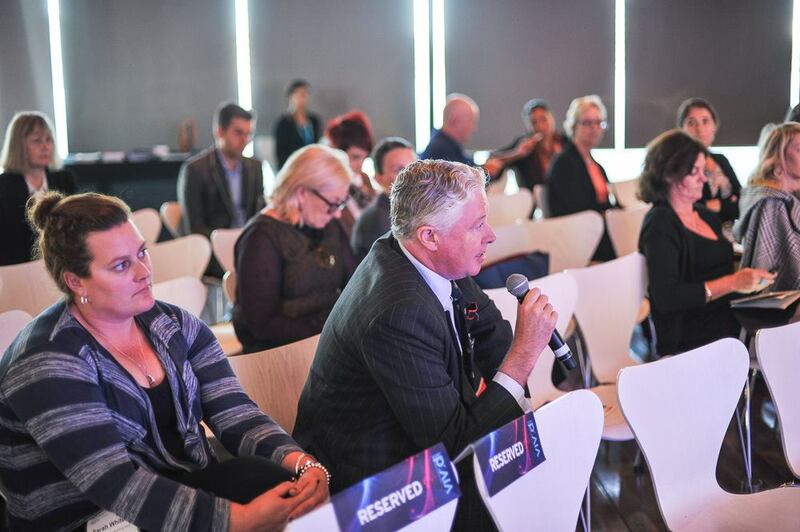 “About 40 per cent of Australia’s creative industries are based in NSW, employing around 148,000 people, however there is scope to grow this area of our State economy , and bringing together the best and brightest creative minds from Australia and overseas through creative forums such as Vivid Ideas is vital. 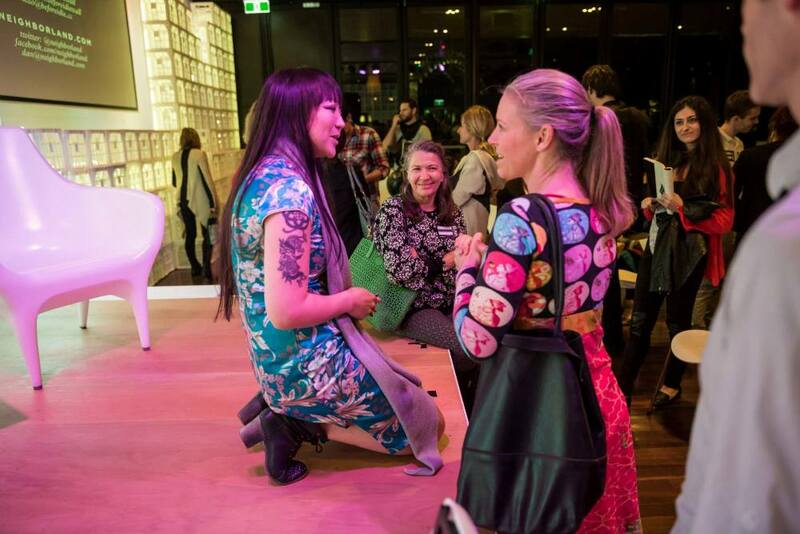 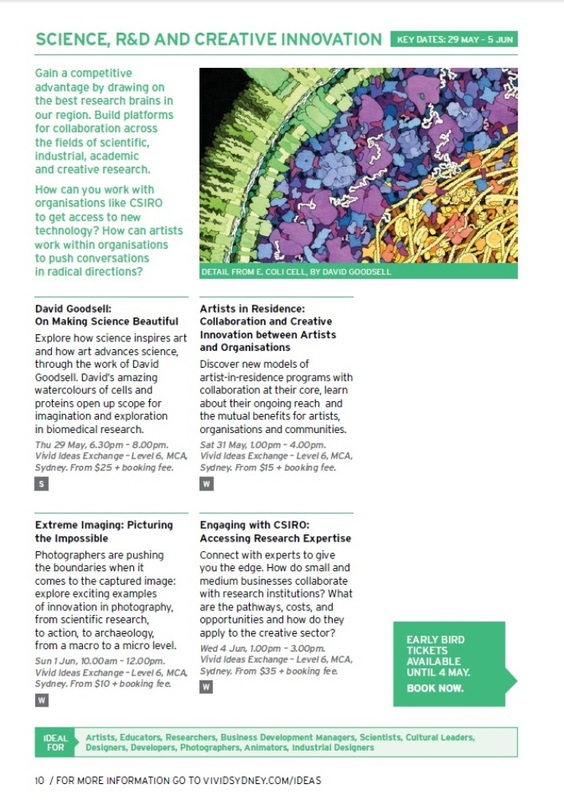 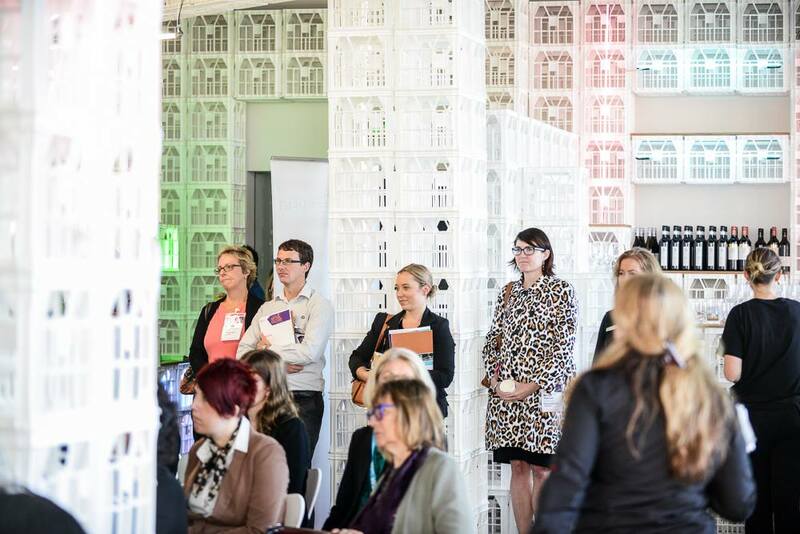 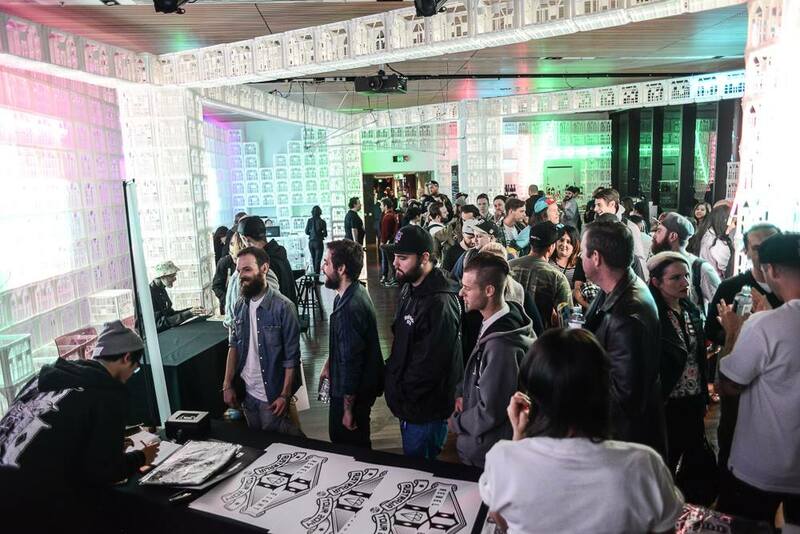 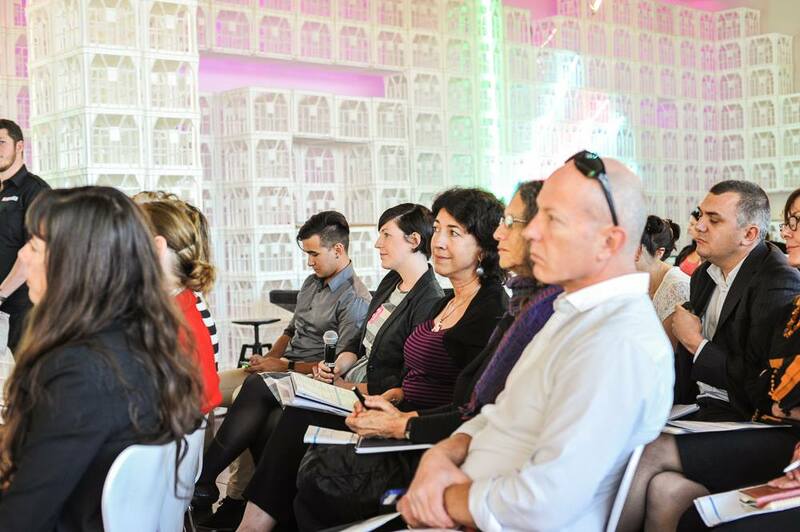 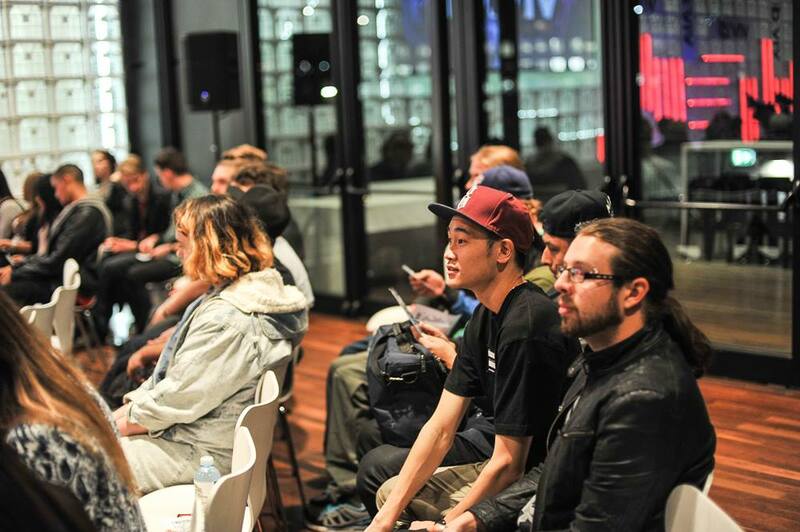 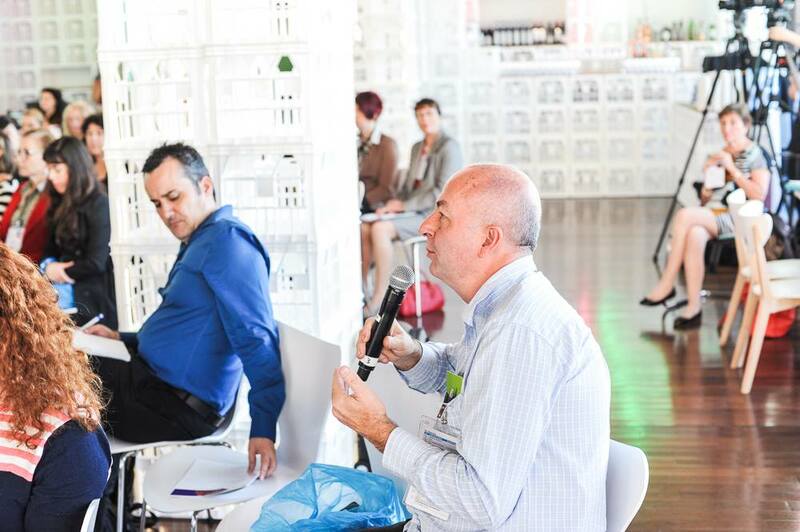 The sixth floor of the Museum of Contemporary Art (MCA) Australia is the place to connect with some of the world’s best creative minds at more than 100 events during the Vivid Ideas Exchange. 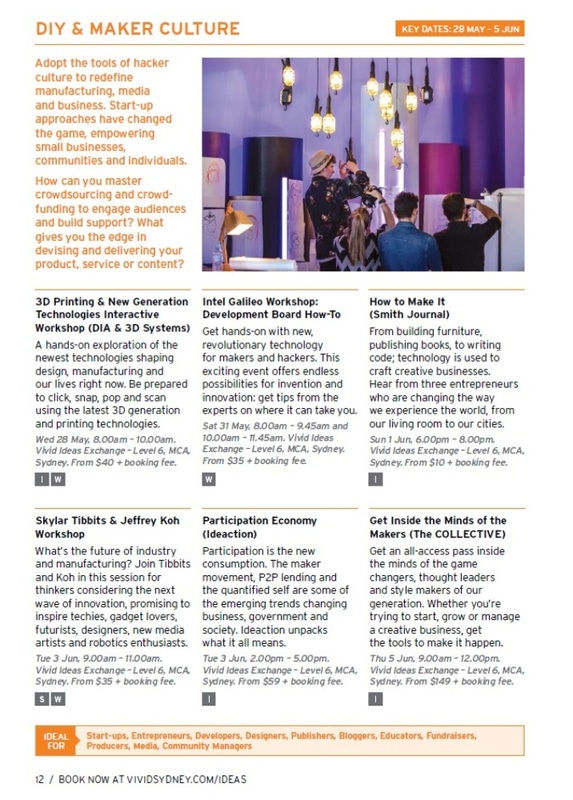 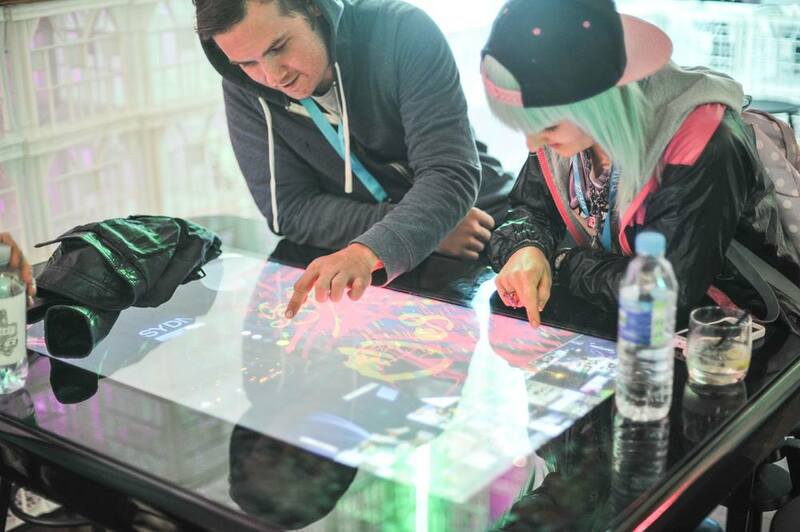 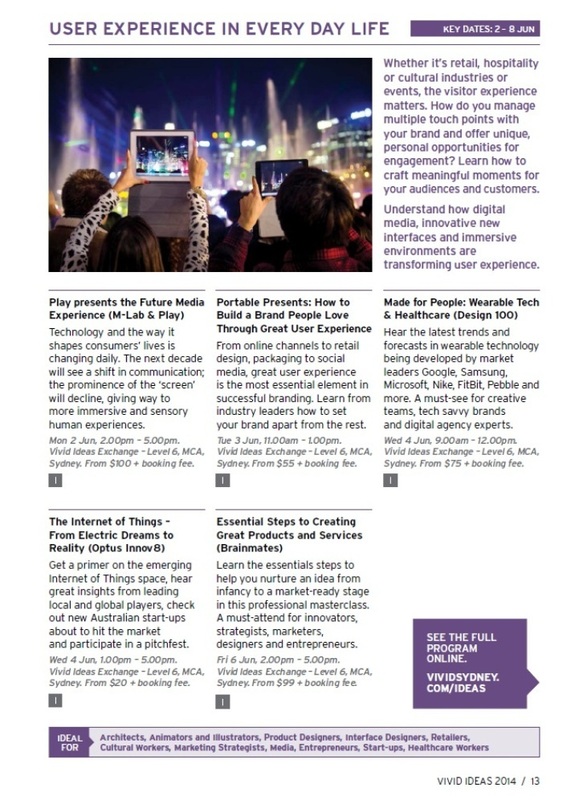 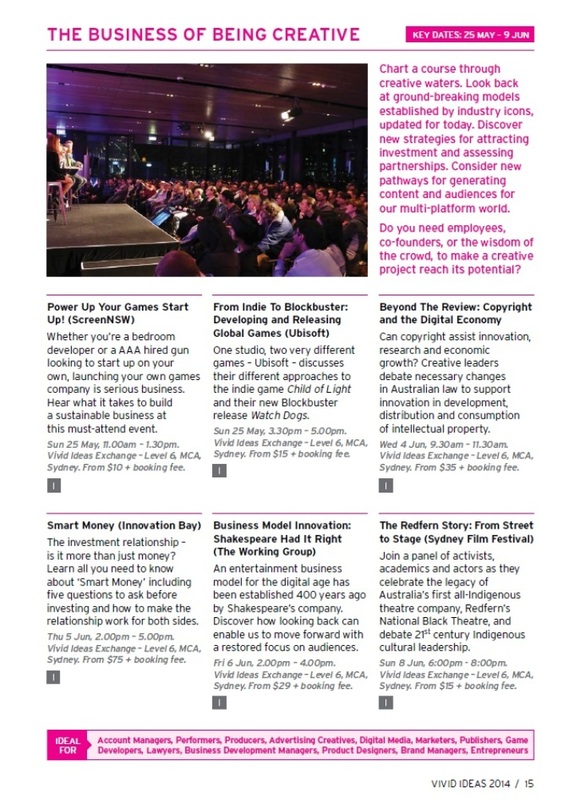 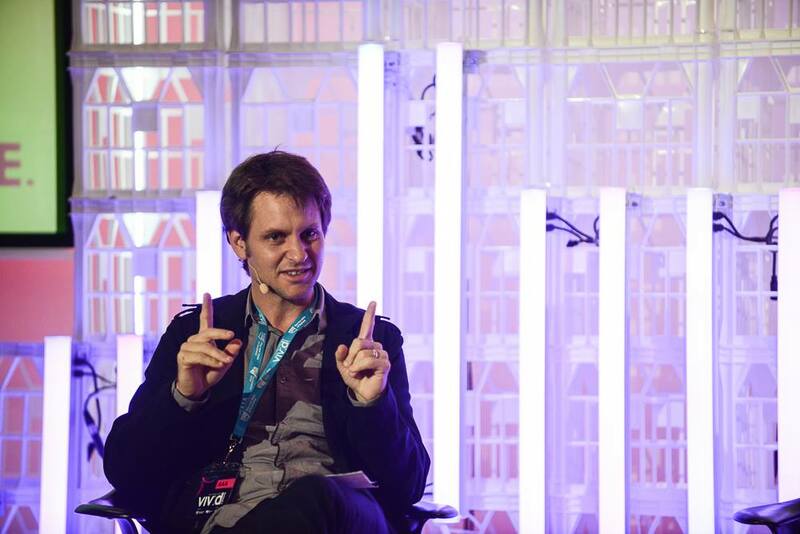 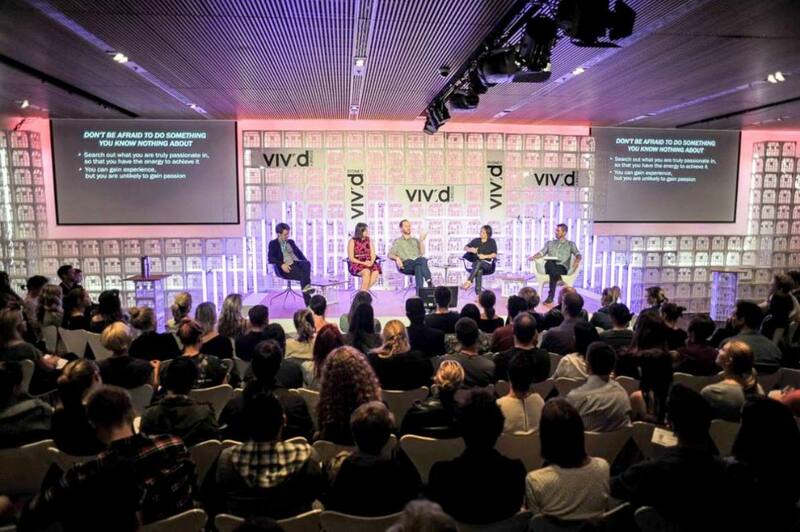 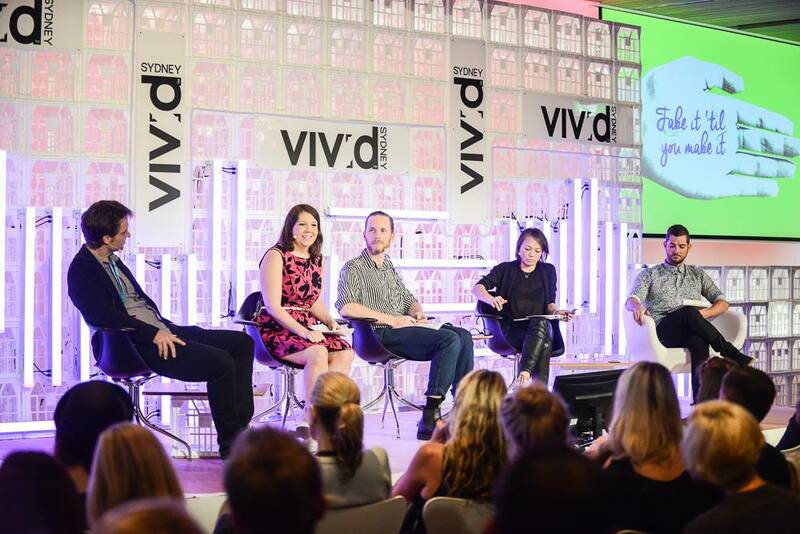 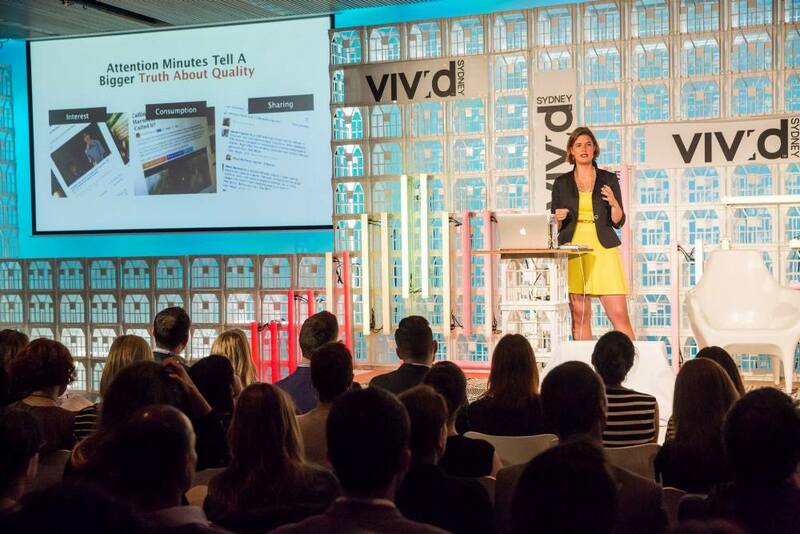 Collaborating with an even broader range of industries and experts, The Vivid Ideas Exchange 2014, is structured around eight content clusters spanning digital media, design, architecture, animation, fashion, filmmaking, and beyond, with 15 signature events and 12 keynote talks from globally-renowned speakers, entrepreneurs, artists and designers. 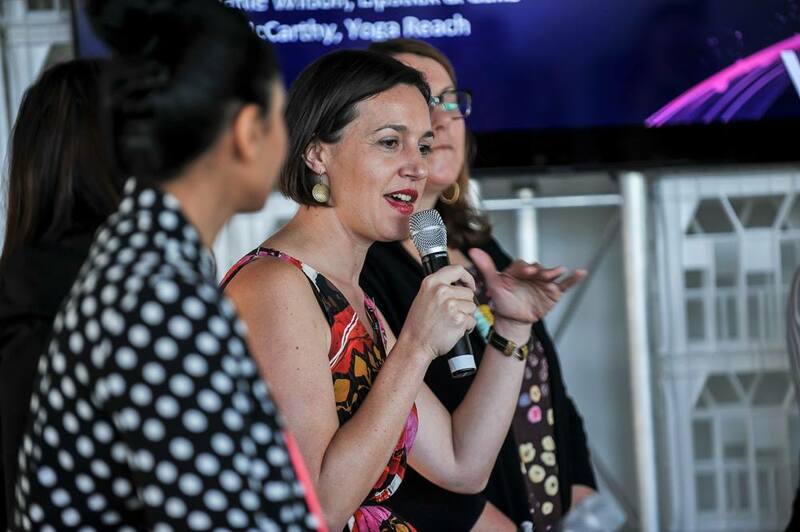 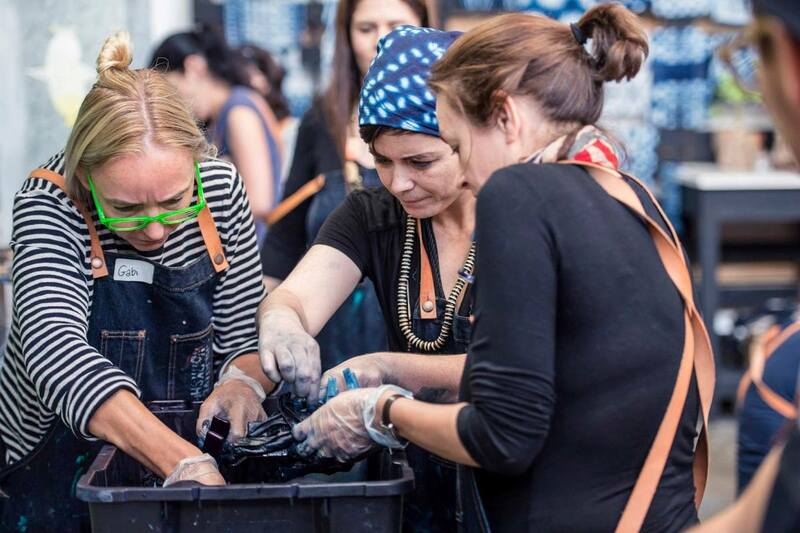 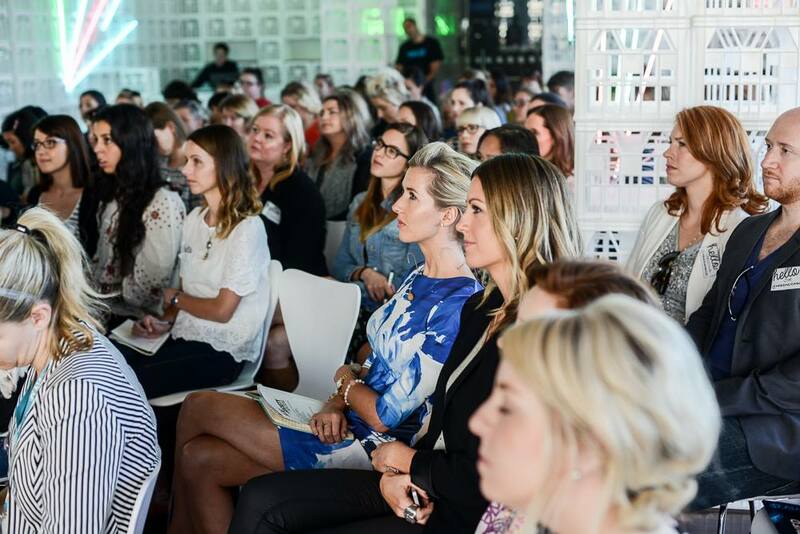 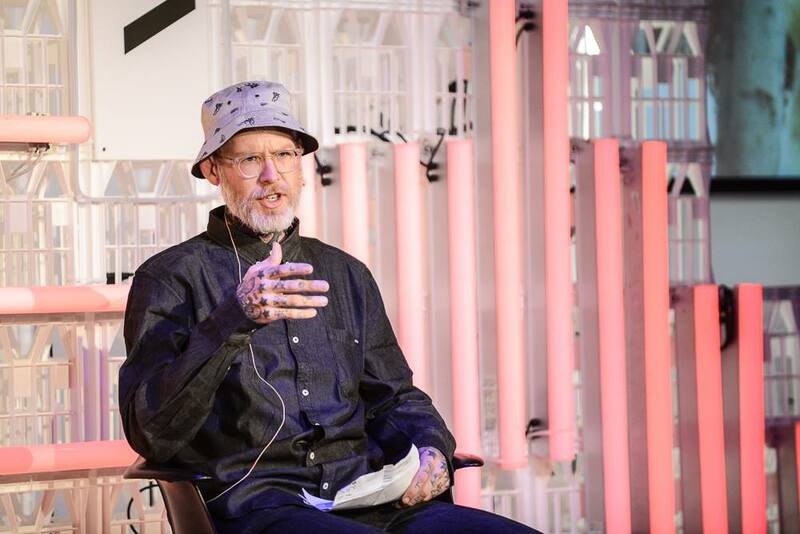 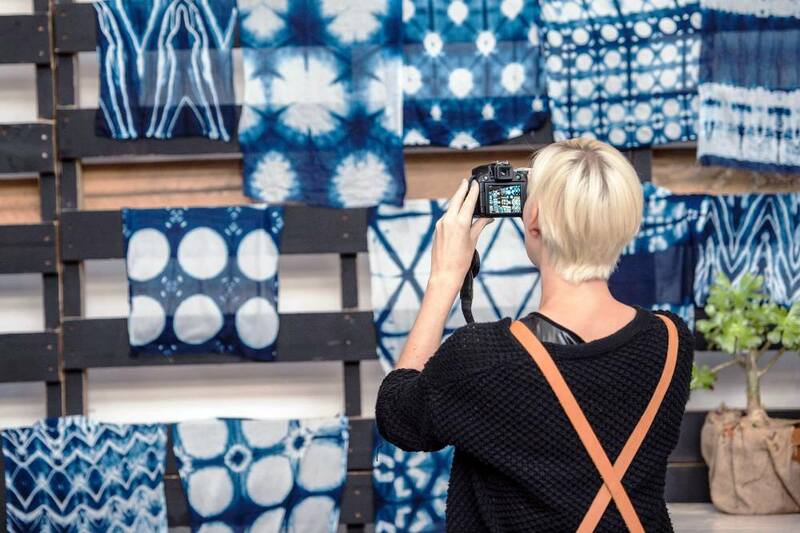 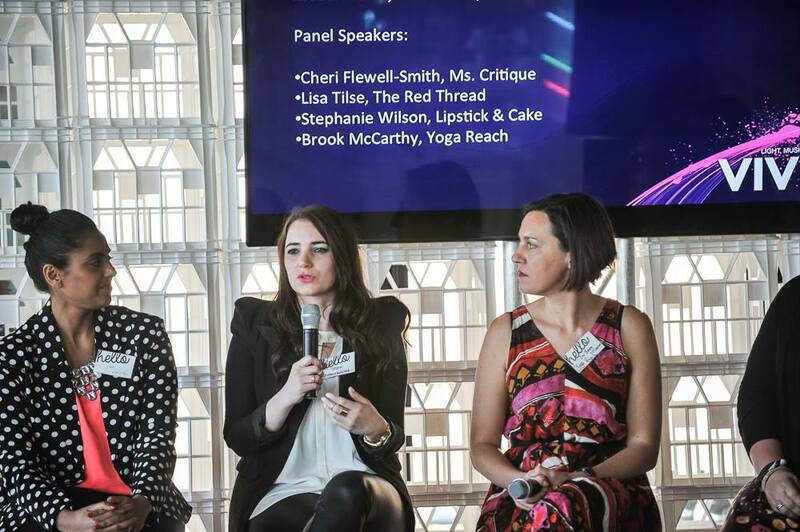 There will be master classes with global industry thought leaders – including fashion designer Karen Walker, Upworthy editorial director Sara Critchfield and artist Candy Chang – alongside workshops, summits, exhibitions, talks and seminars. 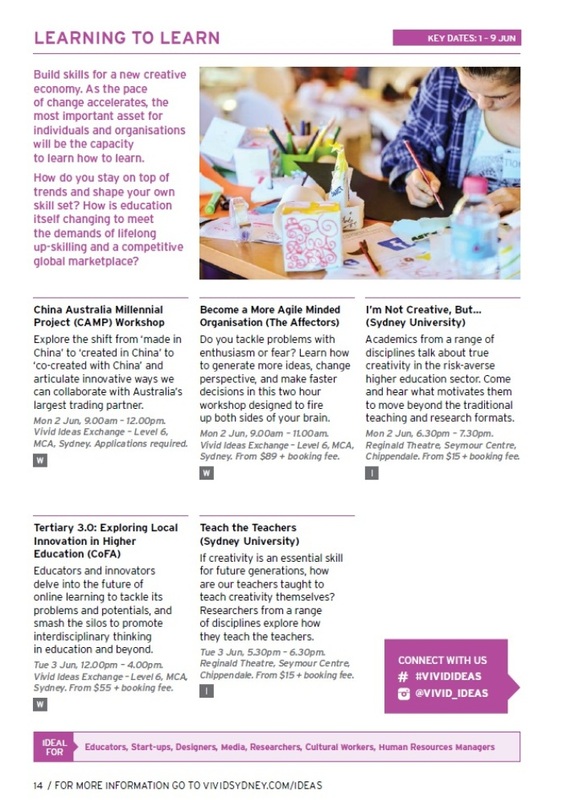 A range of workshops include 3D Printing and New Generation Technologies to A Cheat’s Guide to Getting that thing off the ground. 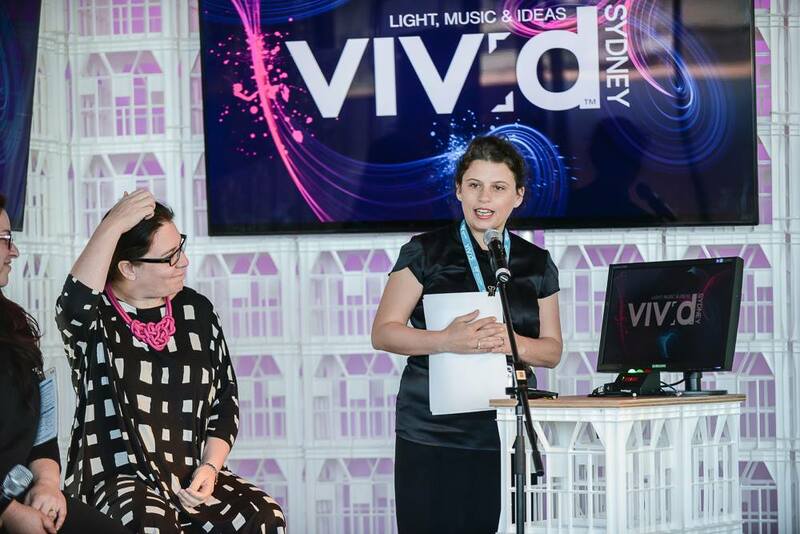 Jess Scully, curator and collaborator of Vivid Ideas, challenges the arts and creative industries to build more interesting, creative and sustainable cities. 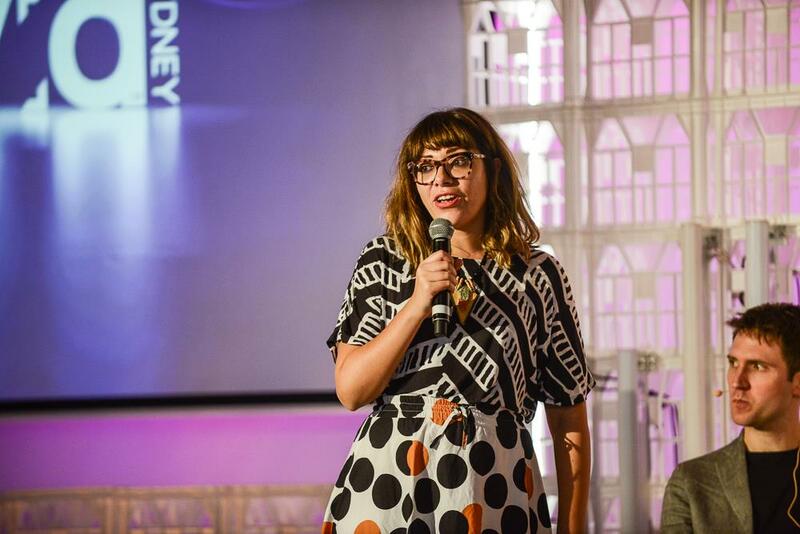 As well as spearheading Vivid Ideas for the sixth year running, her current projects include TEDxSydney, Kids Hack Day and directing public art interventions for the City of Sydney and AMP Capital. 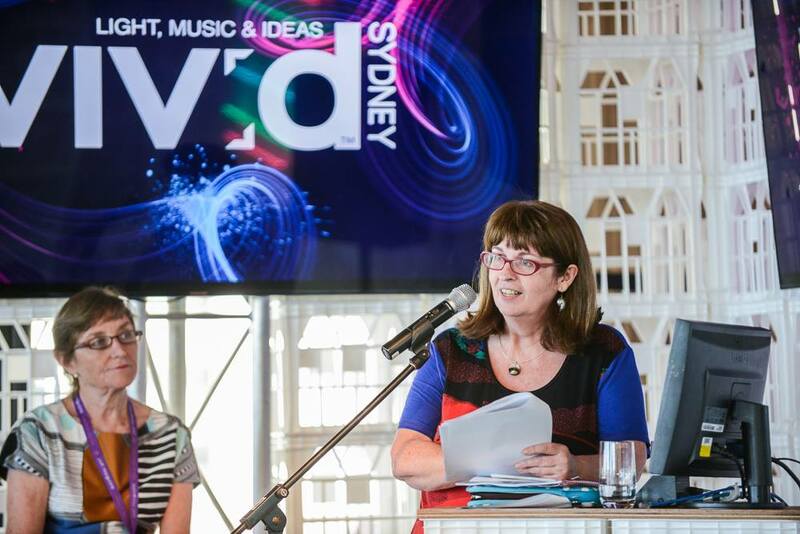 DQ Editor, Sophia Watson, chats with the creative omnivore herself on Vivid Ideas – then, now and next. 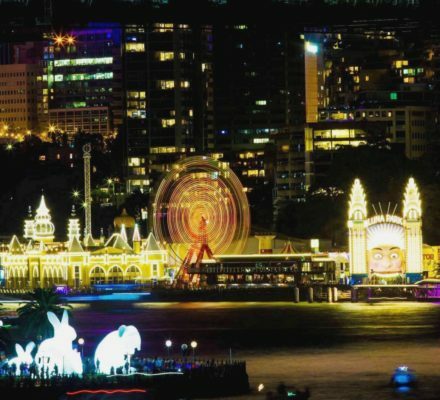 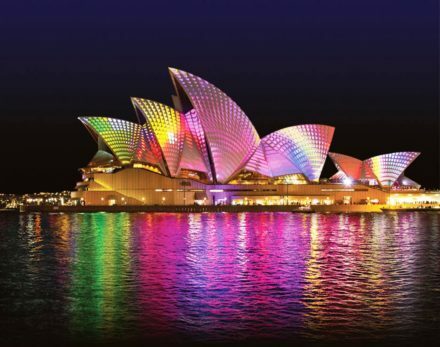 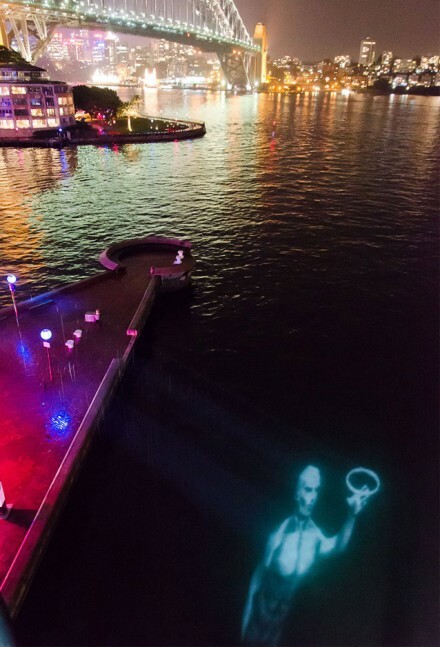 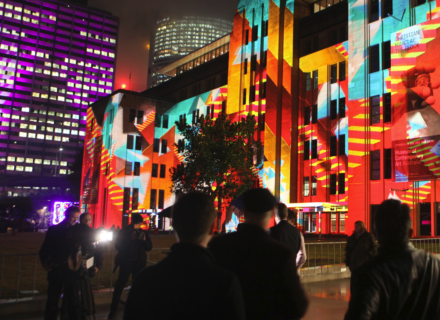 Jess Scully, director of much-loved winter festival Vivid Ideas, part of Vivid Sydney, is proof that vision plus creativity is a magical formula. 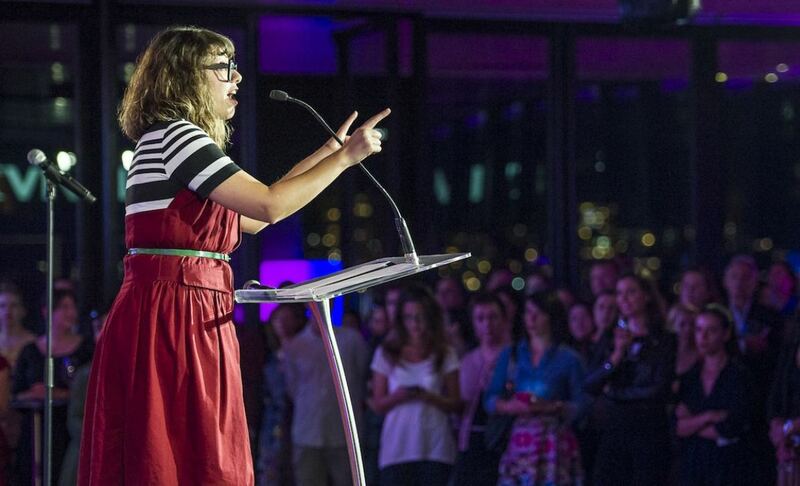 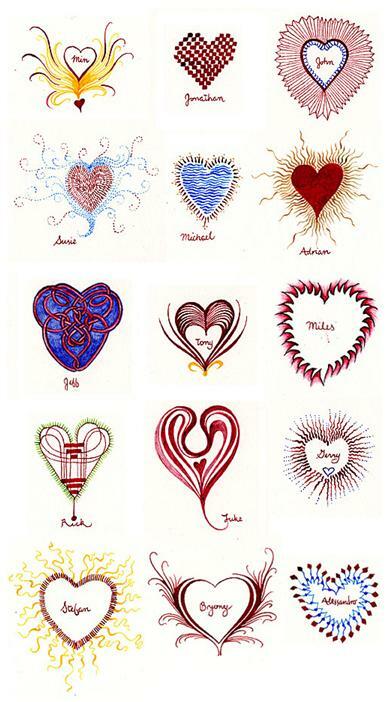 For Jess Scully, creativity is less about artistic genius than it is a force that can pave the way for social change. 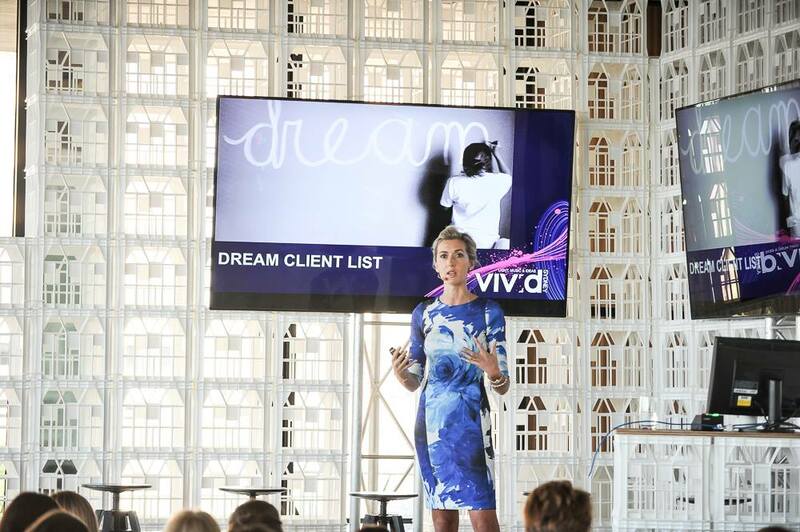 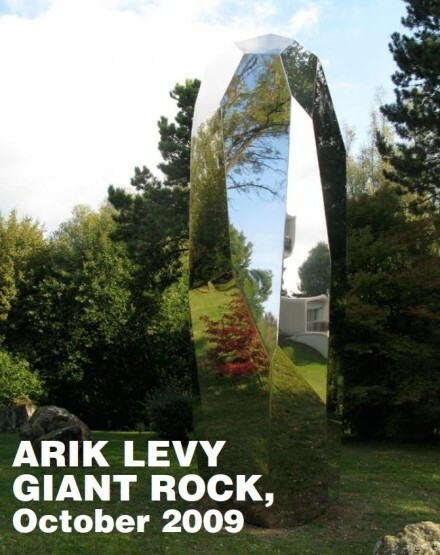 The Vivid Ideas Festival Director, who previously headed up trailblazing seminar series Creative Sydney and whose past lives include stints editing cult magazines such as Yen and Summer Winter, has spent her career exploring the ways art can help cities channel the power of dreaming big. 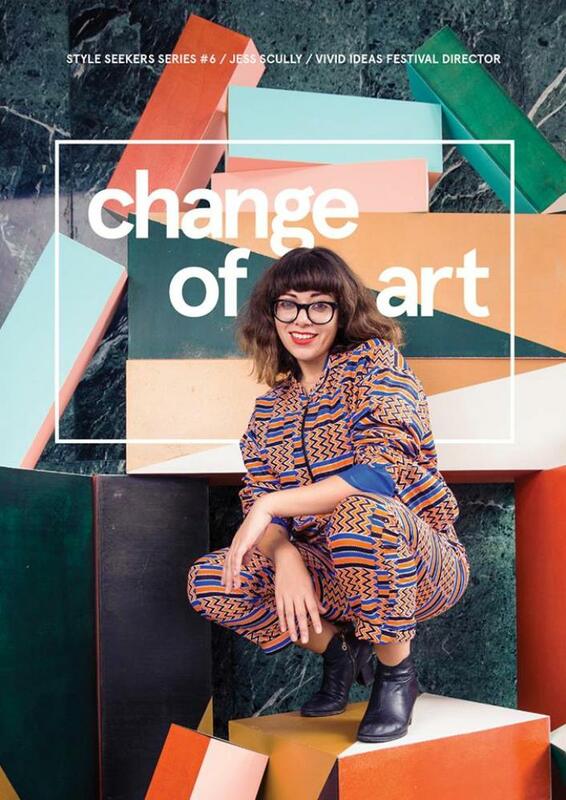 “I’m not interested in public sculptures in a park,” says Scully, who also helps curate TEDxSydney and has directed the Qantas Spirit of Youth Awards, Australia’s largest grant program for emerging artists. 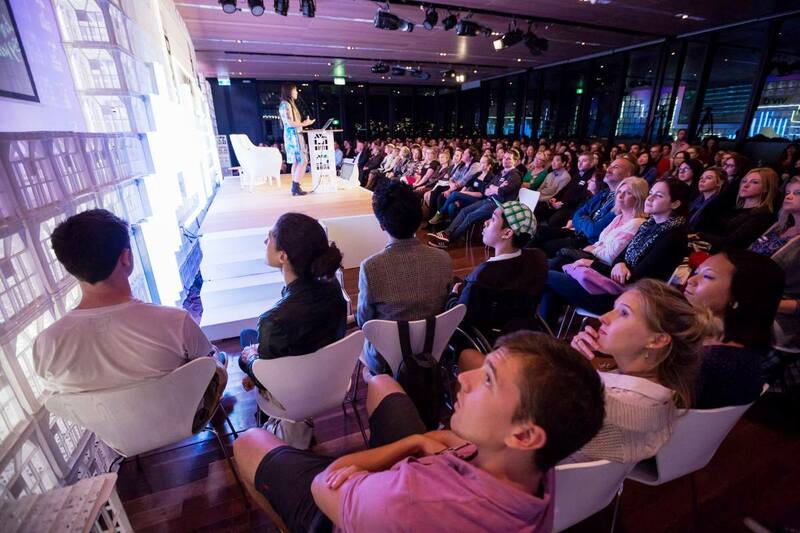 Scully, who studied journalism and law at university, is a firm advocate for the role of storytelling in this process—whether she’s overseeing Kids Hack Day, a workshop that inspires primary school students to experiment with new technology or connecting Candy Chang—a New Orleans artist known for bold community projects that reimagine abandoned houses — with Vivid Sydney audiences for the first time.